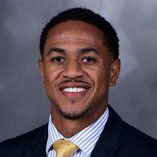 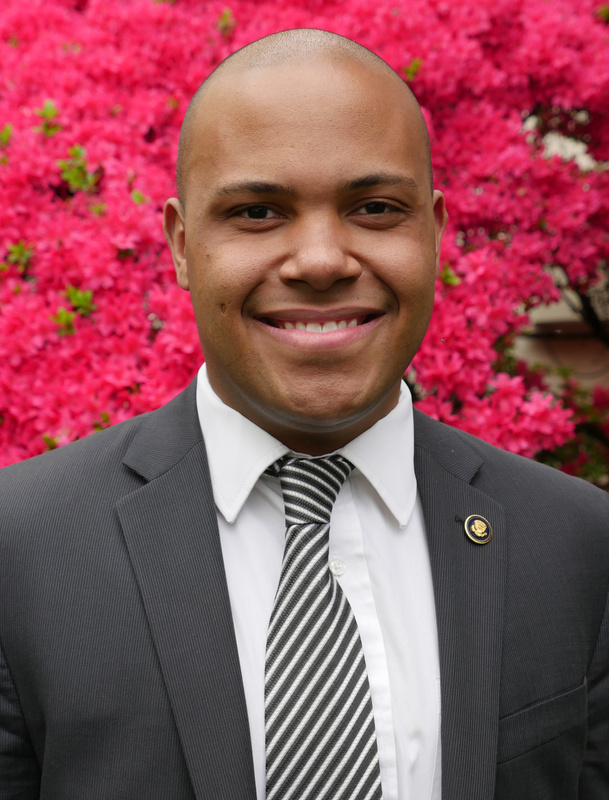 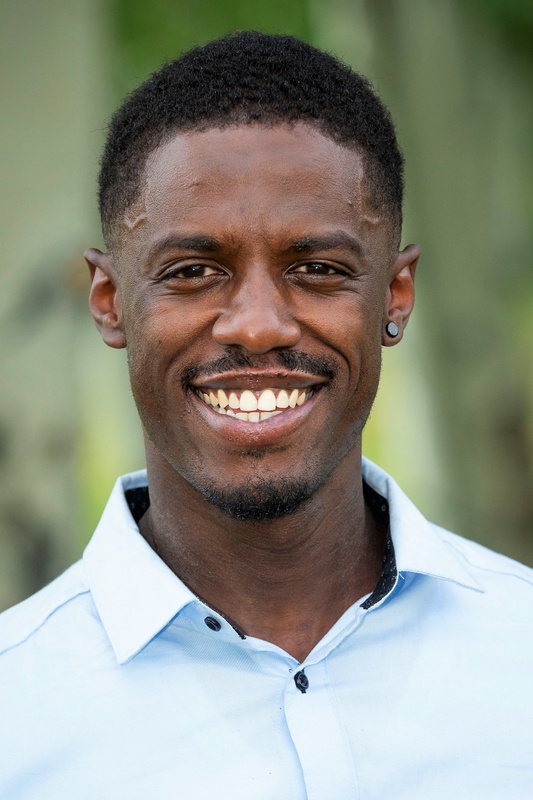 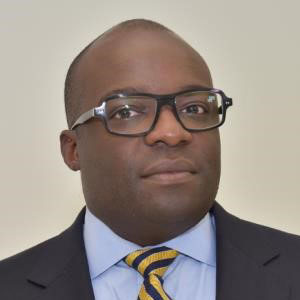 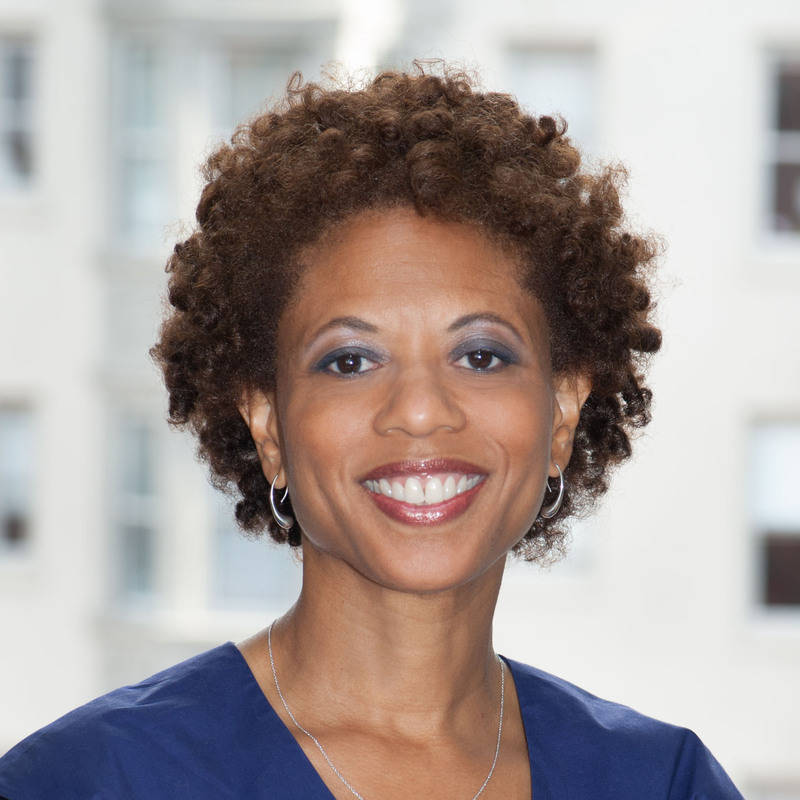 Jamiel L. Alexander is the Senior Fellow for Aspen Institute’s Forum for Community Solutions. 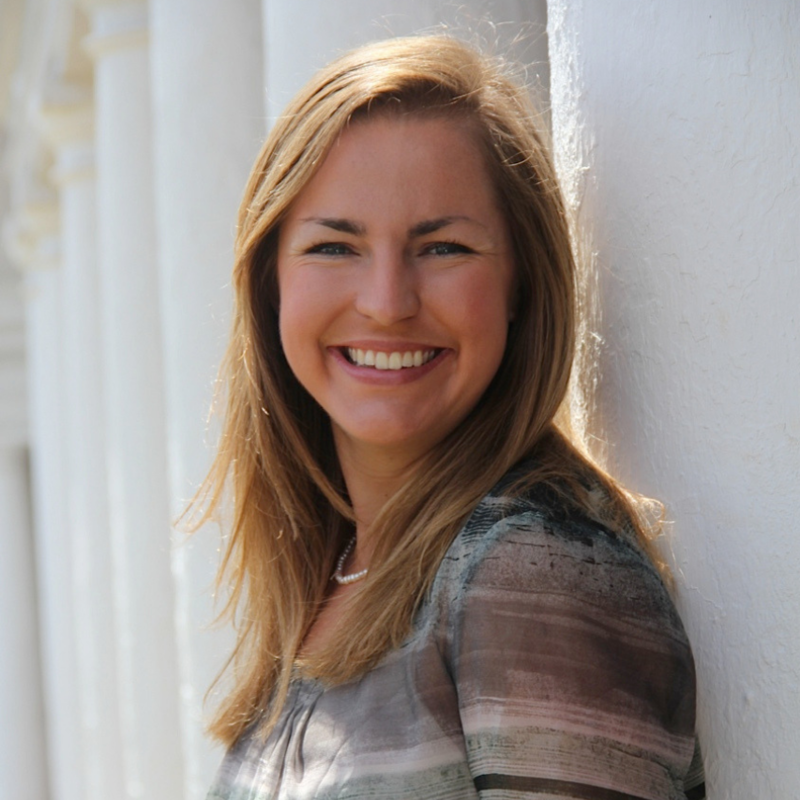 Desirée Beebe is the Director of Special Events and Donor Relations for the office of Institutional Advancement. 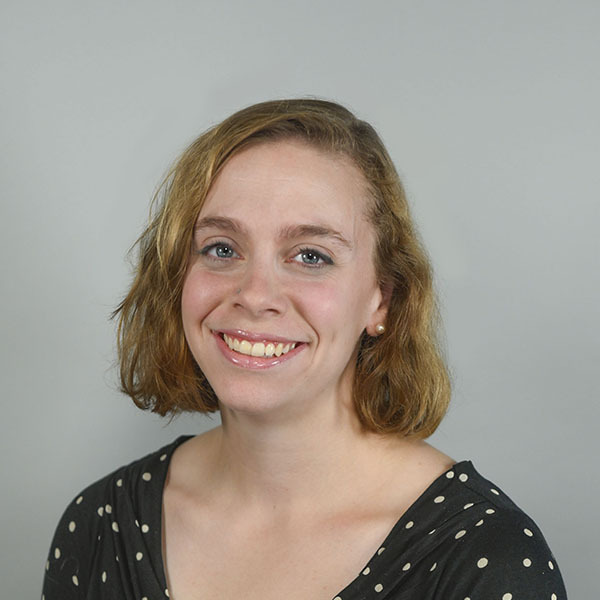 Megan Bentzin serves as the Society of Fellow’s (SOF) Stewardship and Cultivation Associate in the Office of Institutional Advancement. 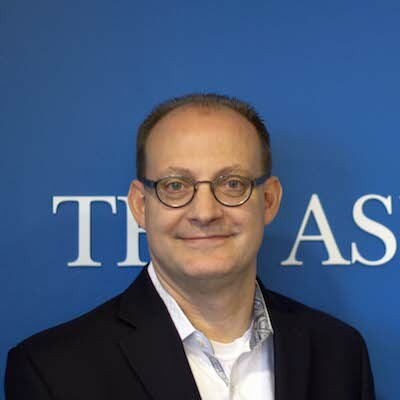 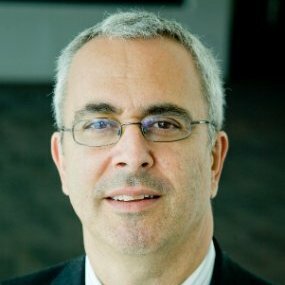 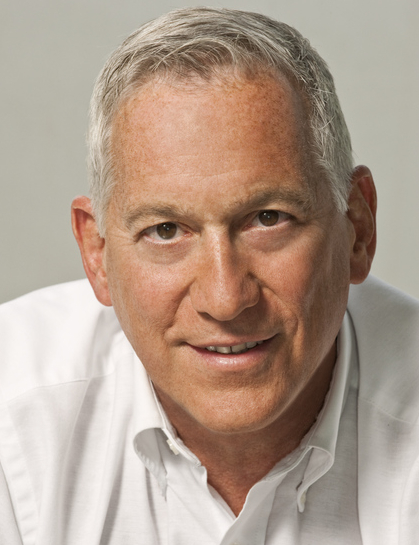 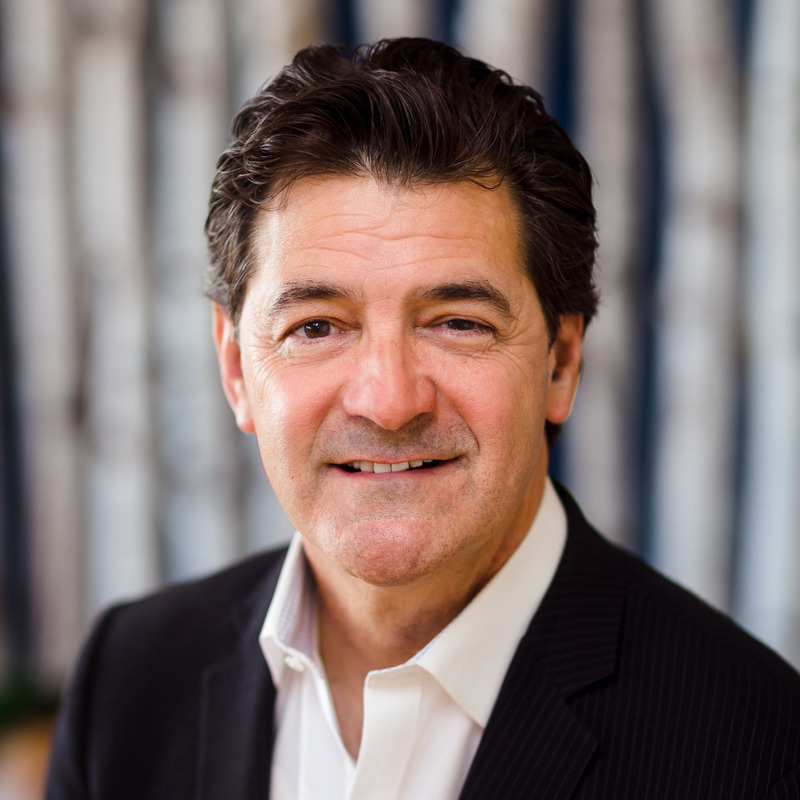 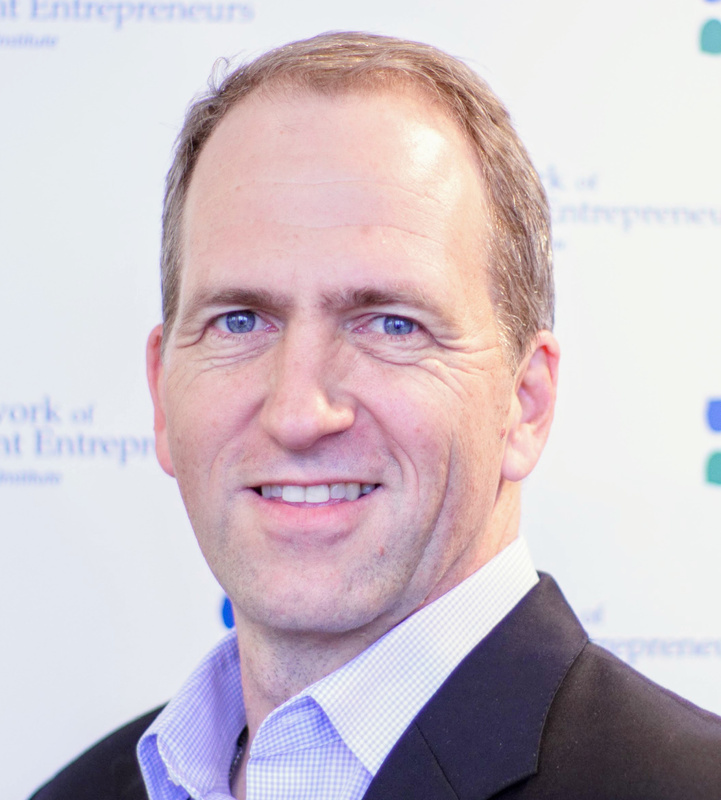 Todd Breyfogle is the Managing Director of Executive Leadership Seminars for the Aspen Institute, overseeing a number of seminar offerings. 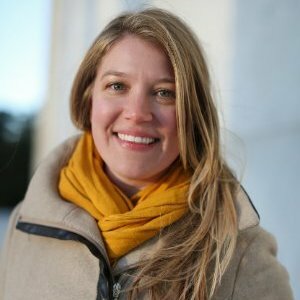 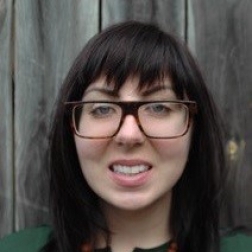 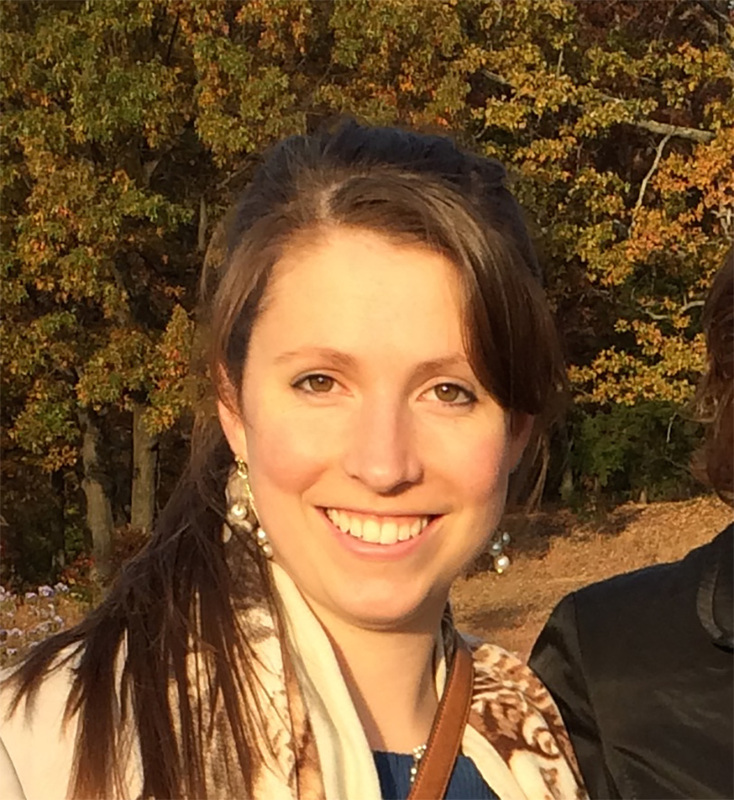 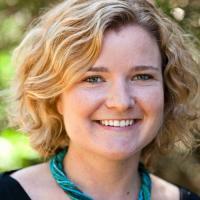 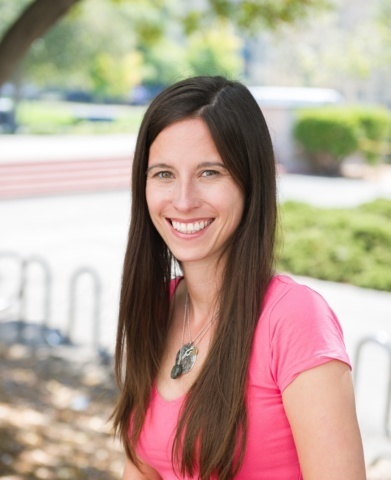 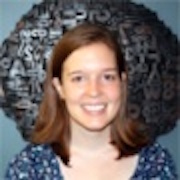 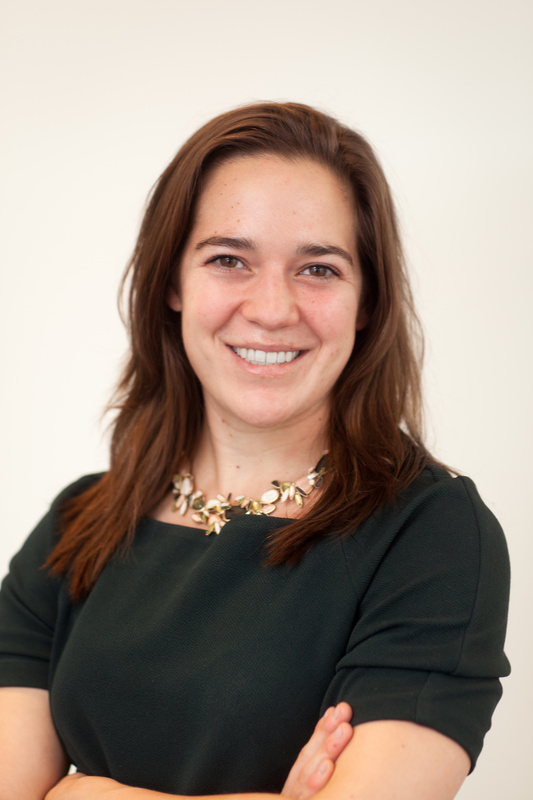 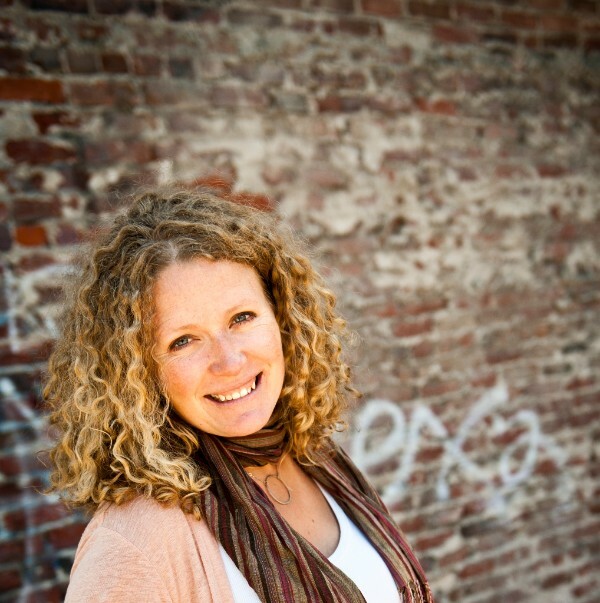 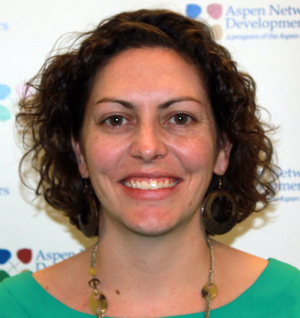 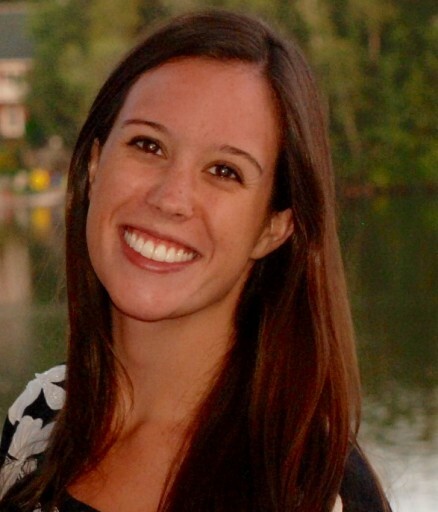 Maggie Carroll is the Energy Program Manager with the Energy and Environment Program at the Aspen Institute. 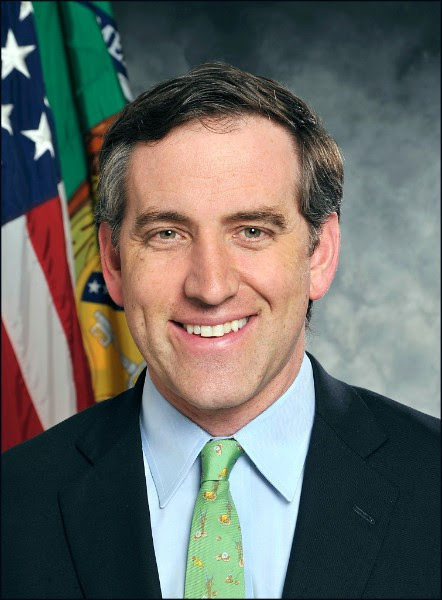 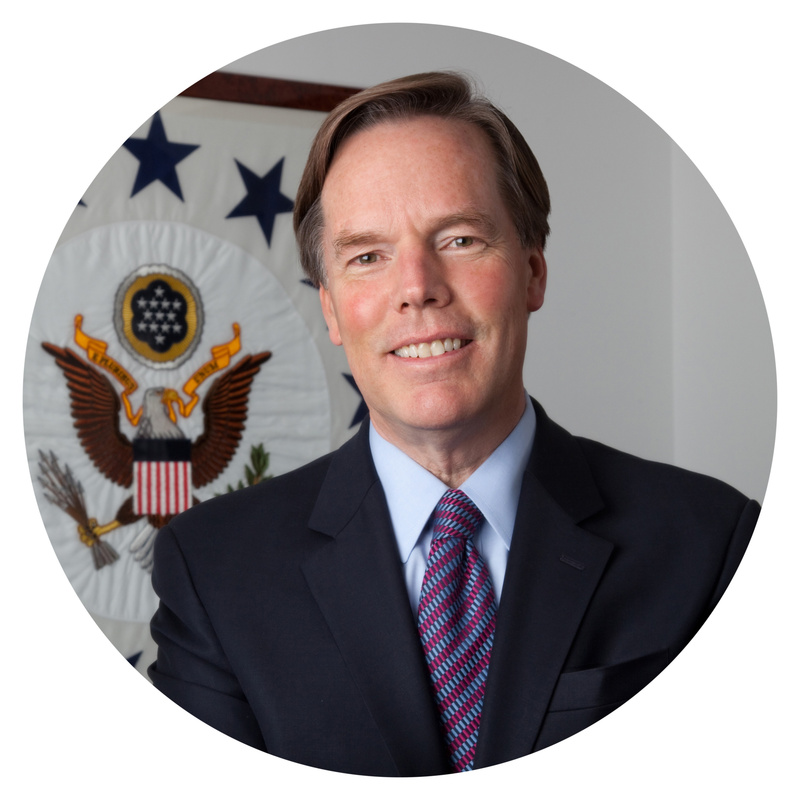 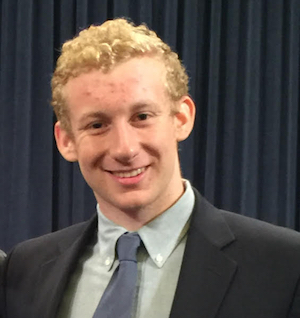 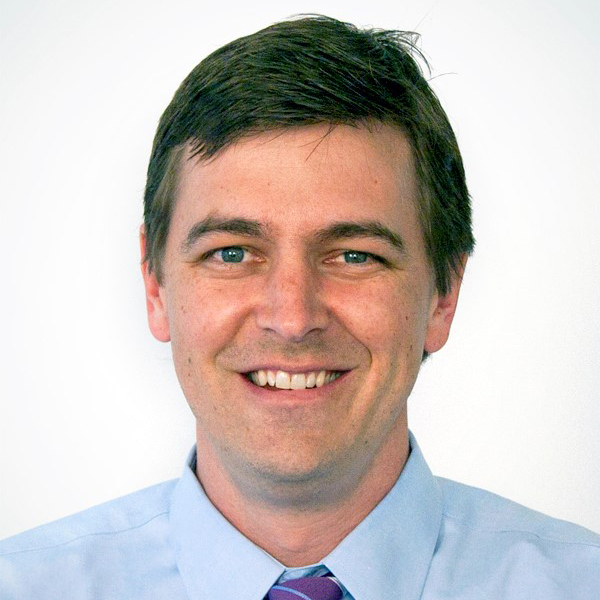 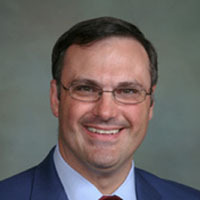 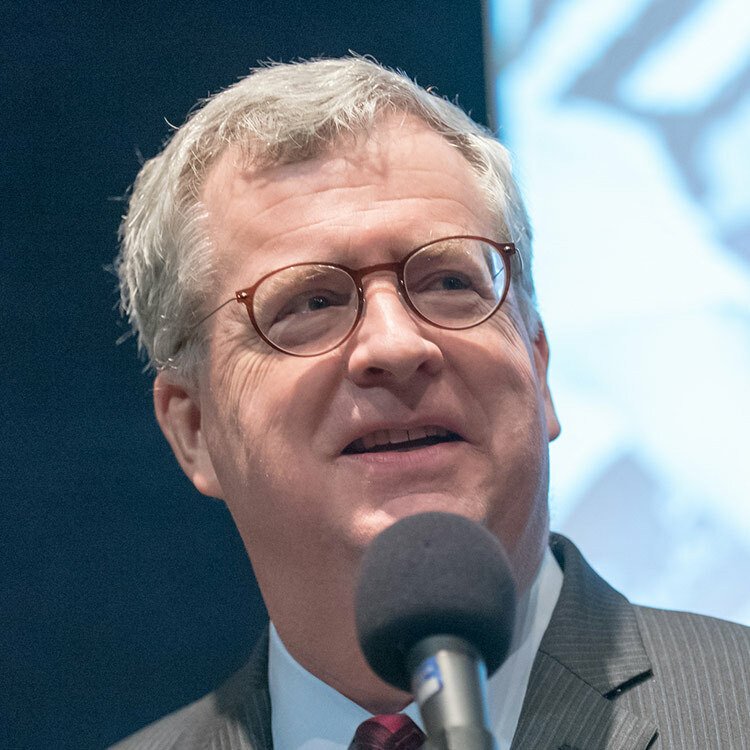 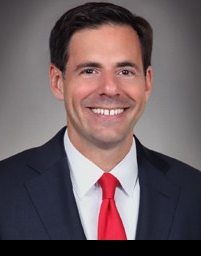 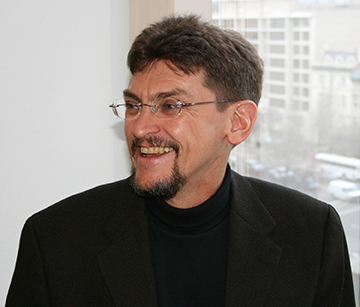 Michael Conathan serves as the Executive Director of the Aspen Institute High Seas Initiative. 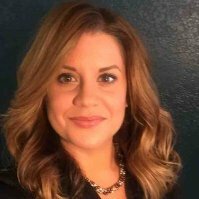 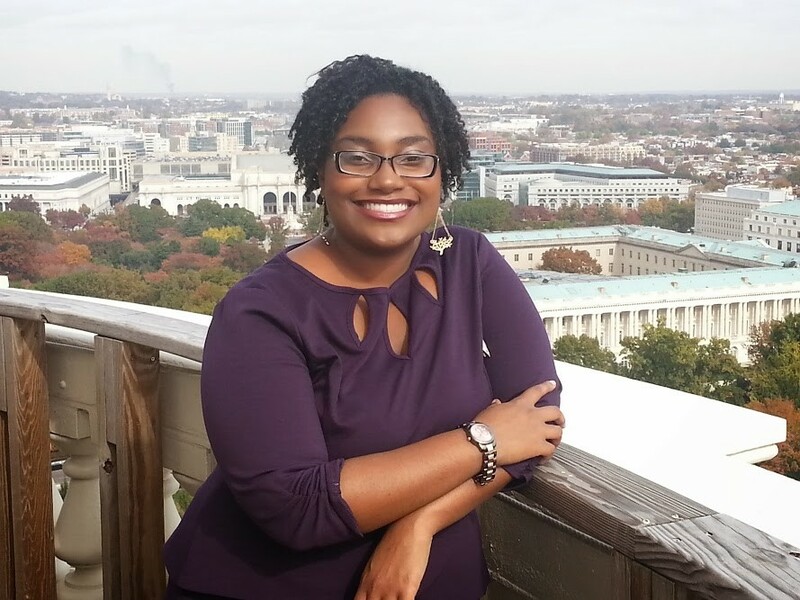 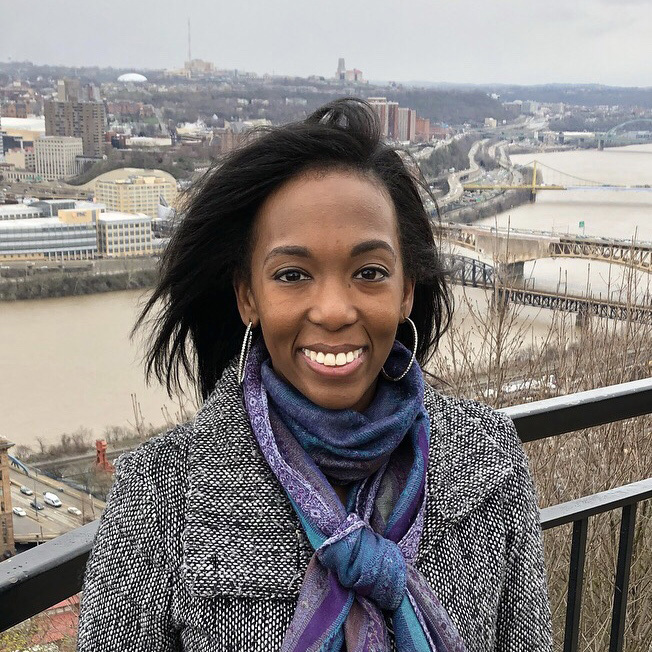 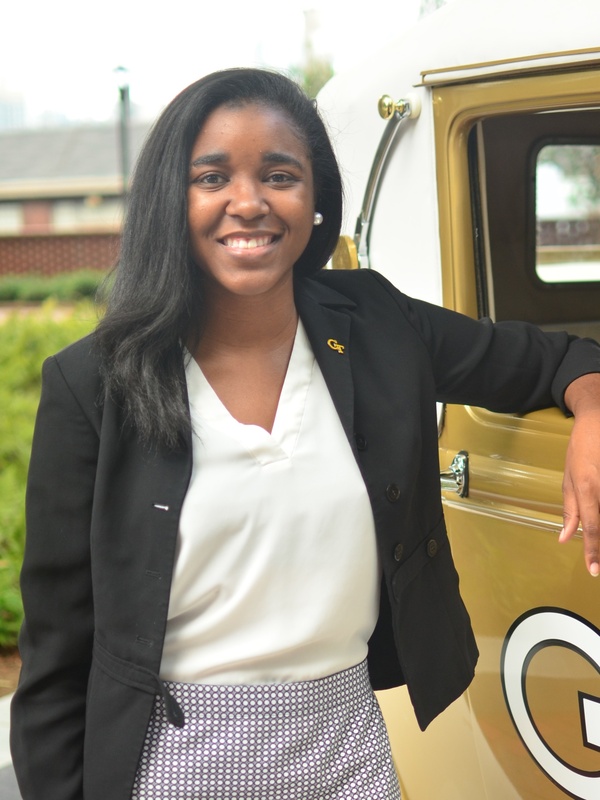 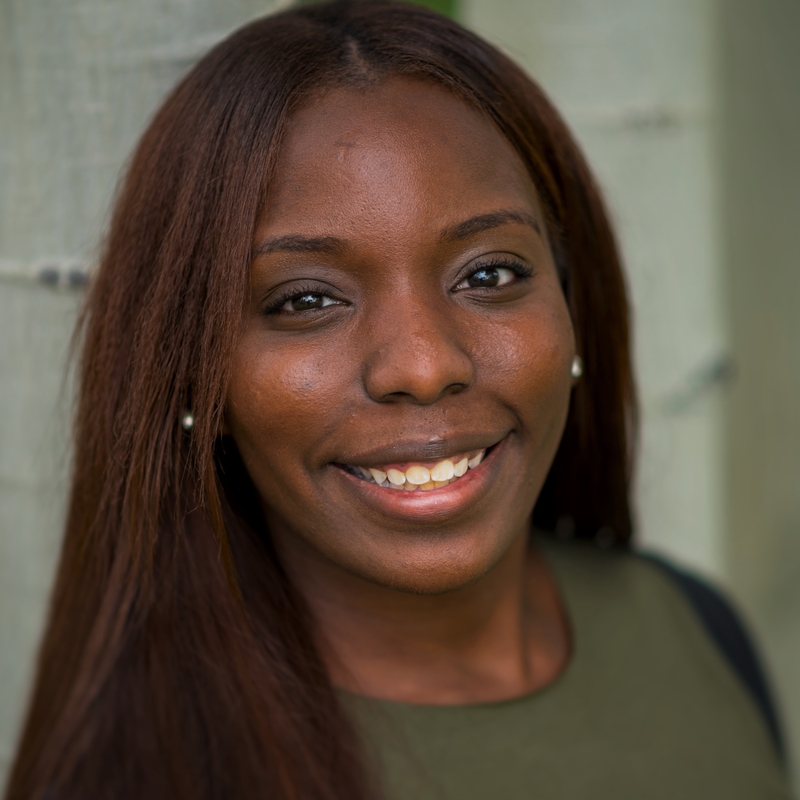 Brittney Davidson is a Senior Program Manager at the College Excellence Program. 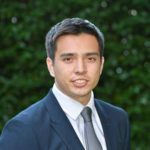 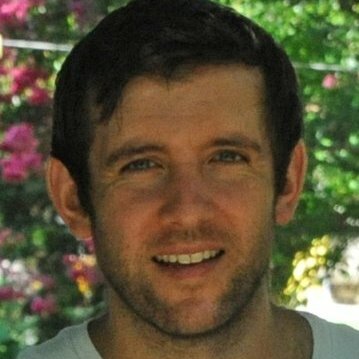 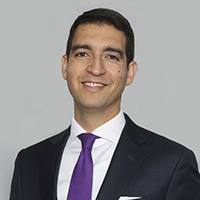 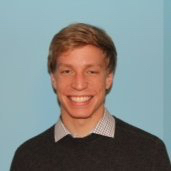 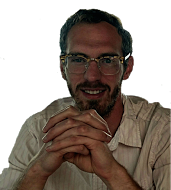 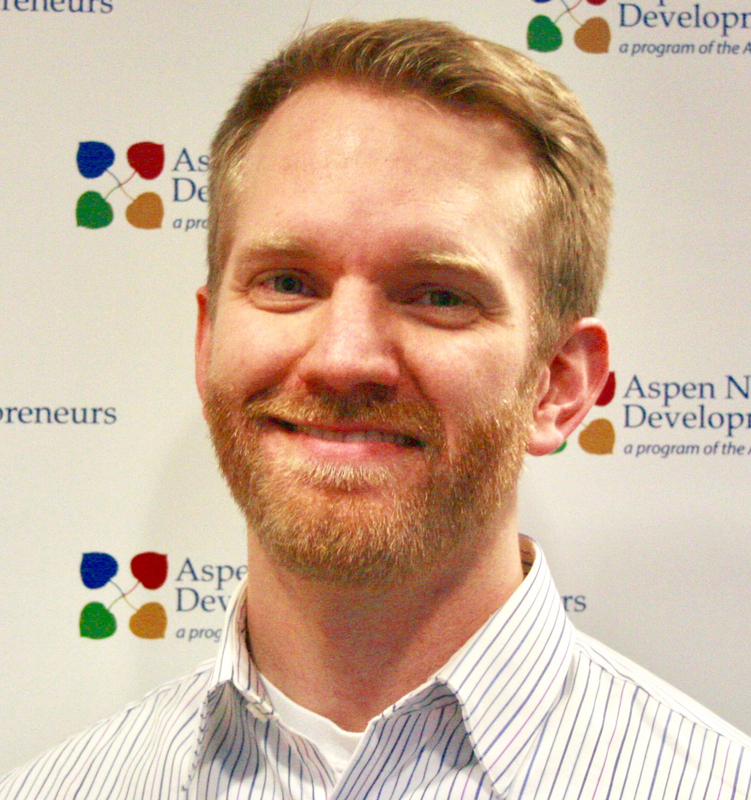 Clifford Deaton is a Program Associate with the Aspen Institute Community Strategies Group and Co-Chair of the Aspen Institute Green Team. 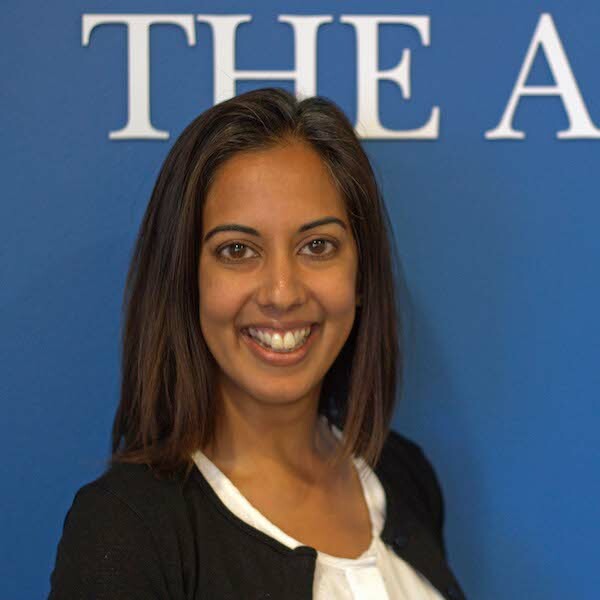 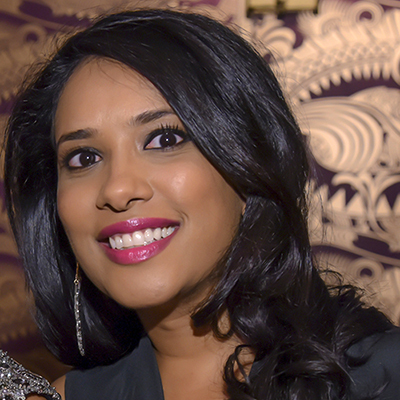 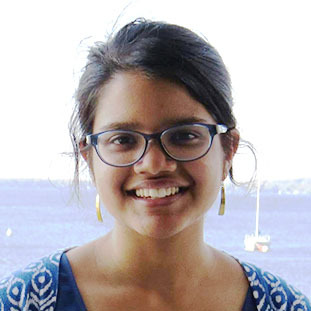 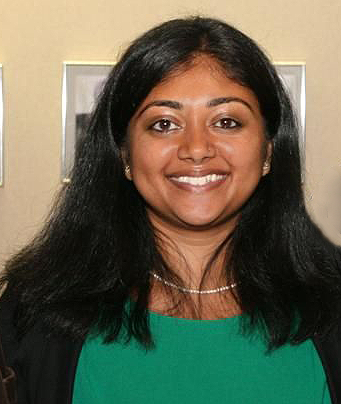 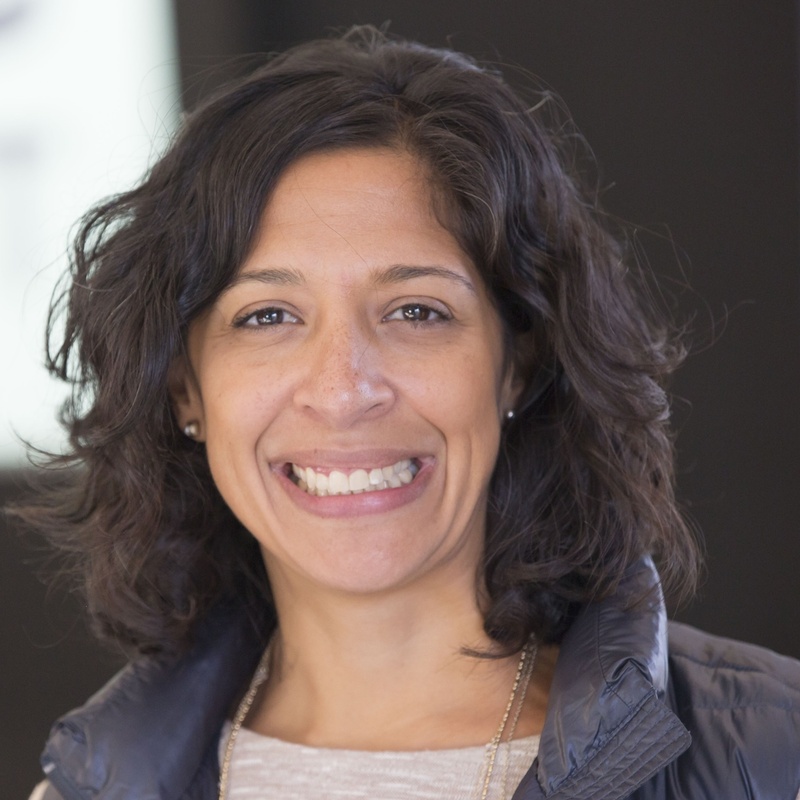 Sandhya Deshetty is Senior Program Associate in the Aspen Institute’s Program on Philanthropy and Social Innovation. 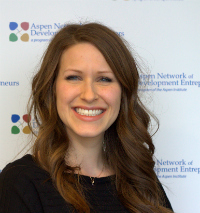 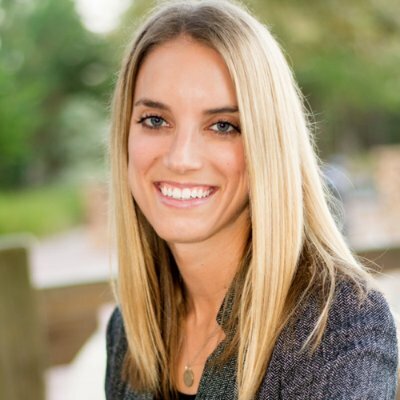 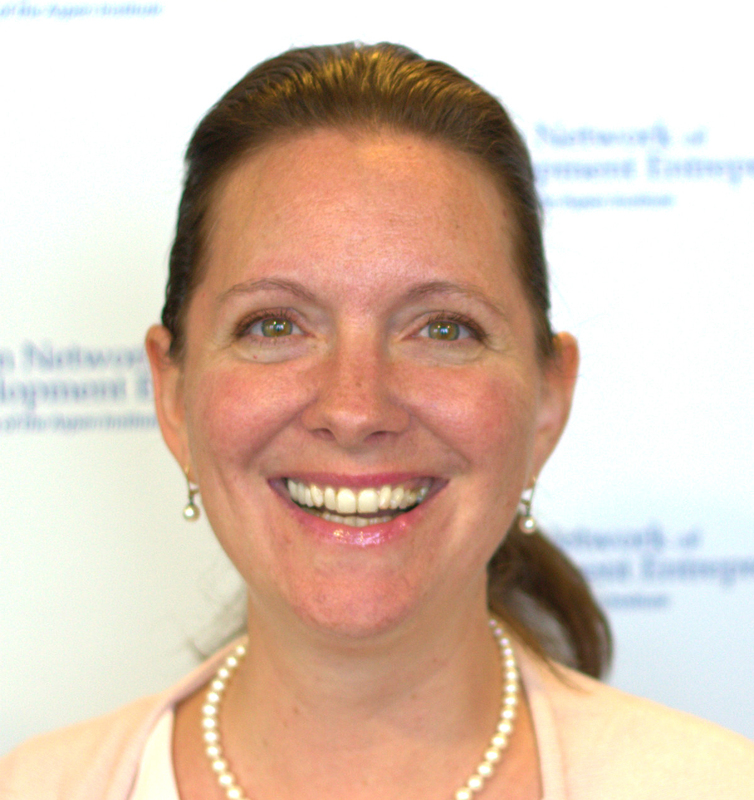 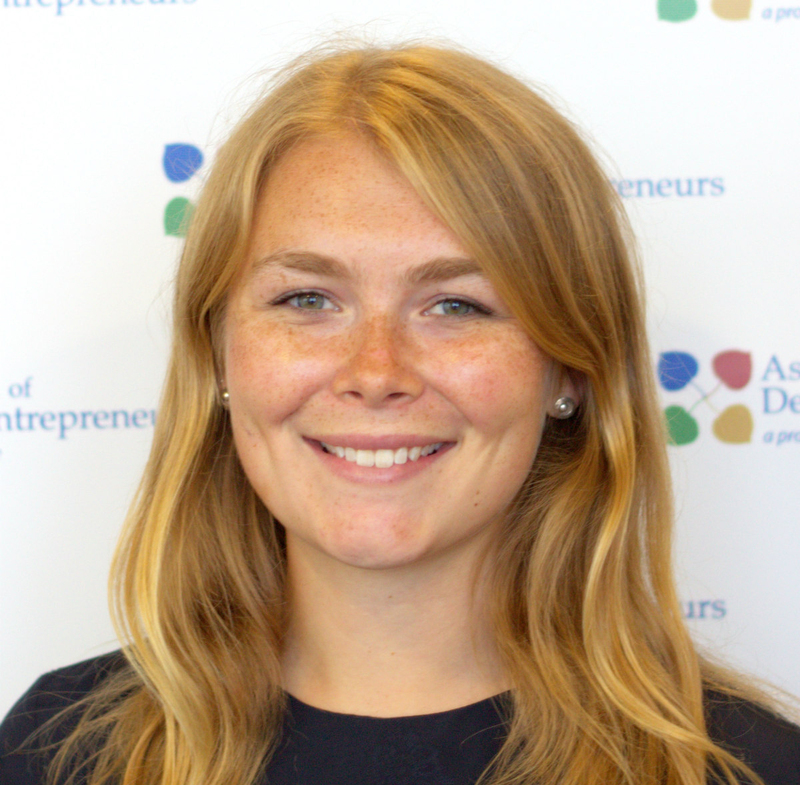 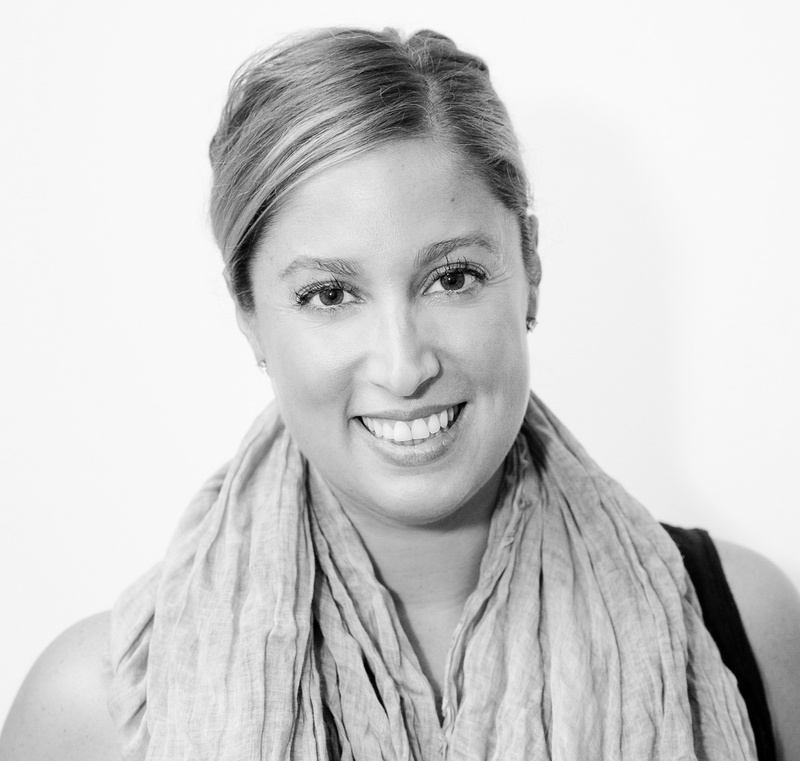 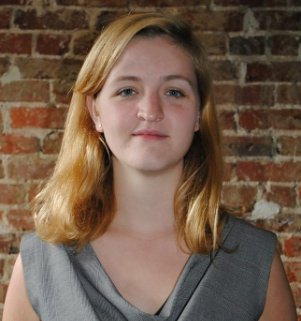 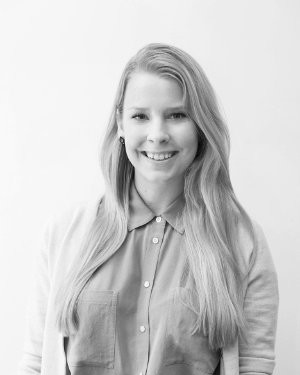 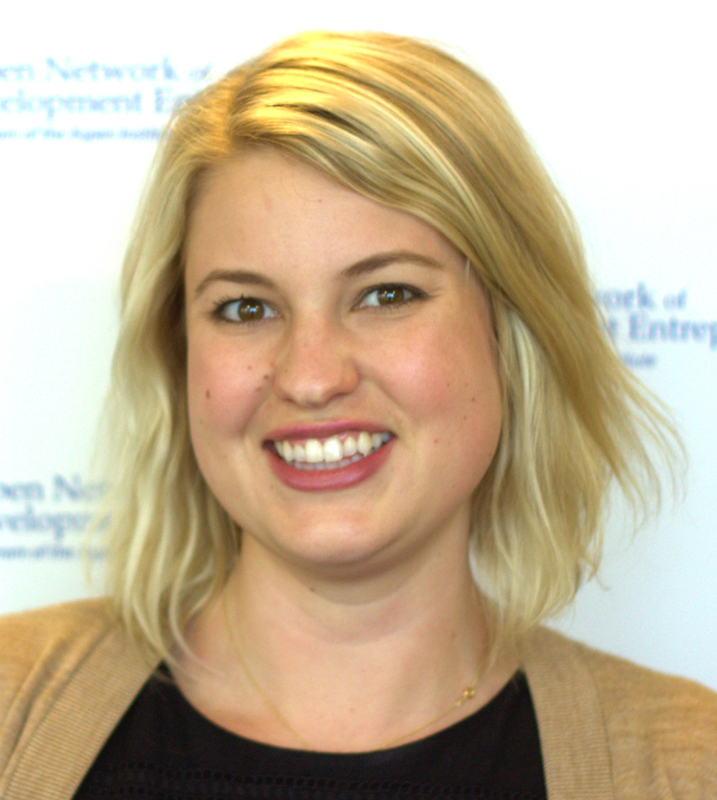 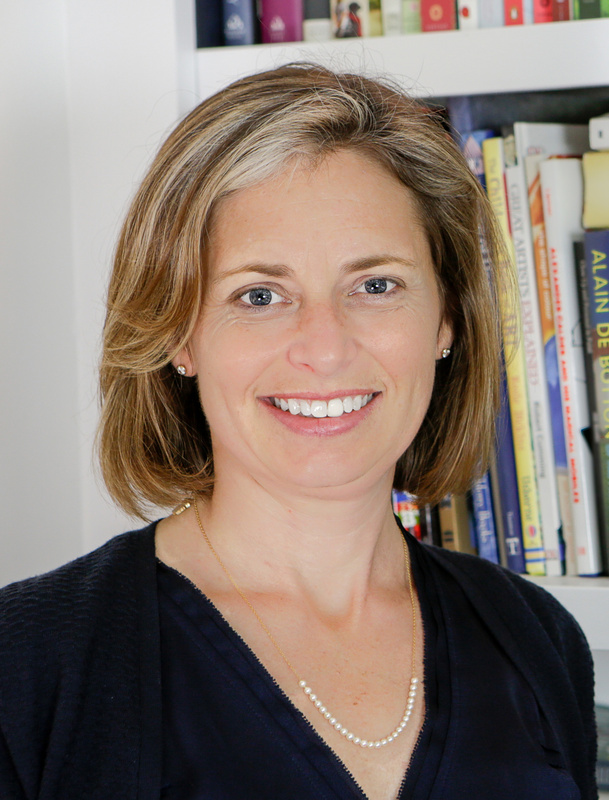 Natalie Foster is an Aspen Institute Fellow for the Future of Work Initiative. 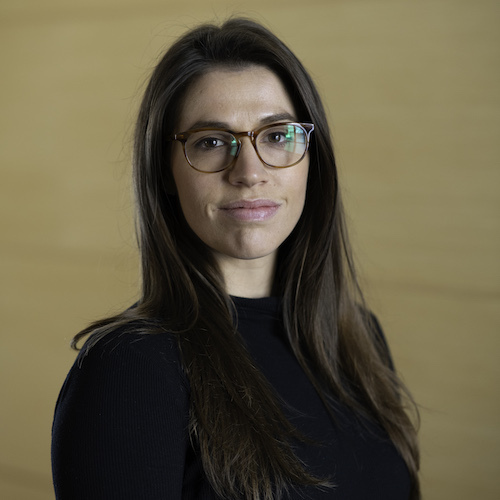 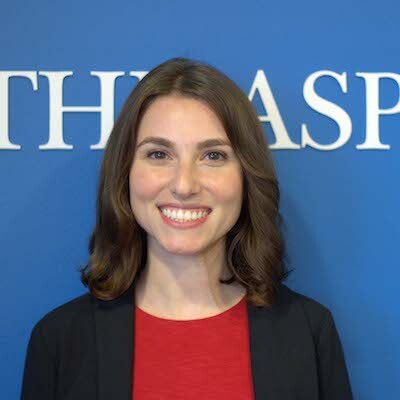 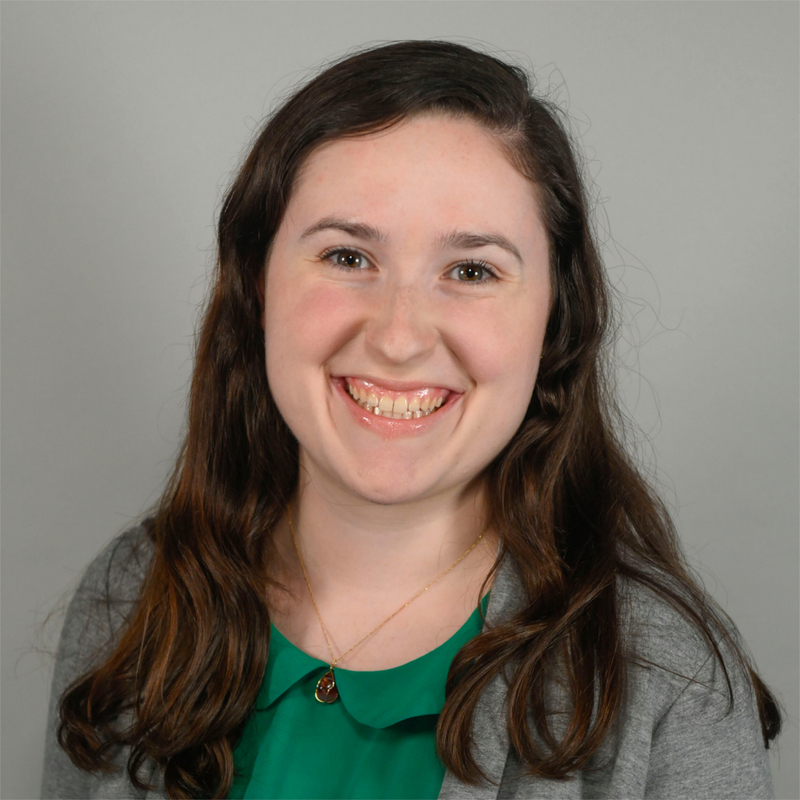 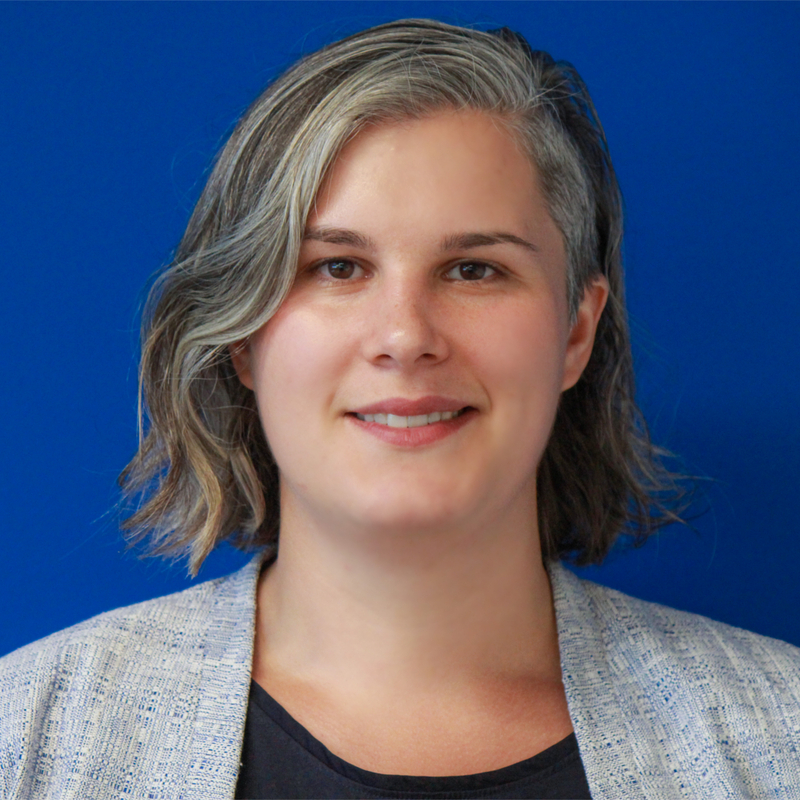 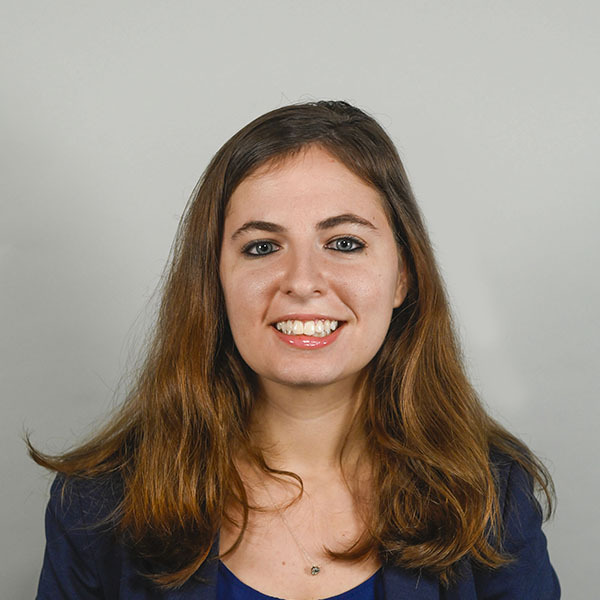 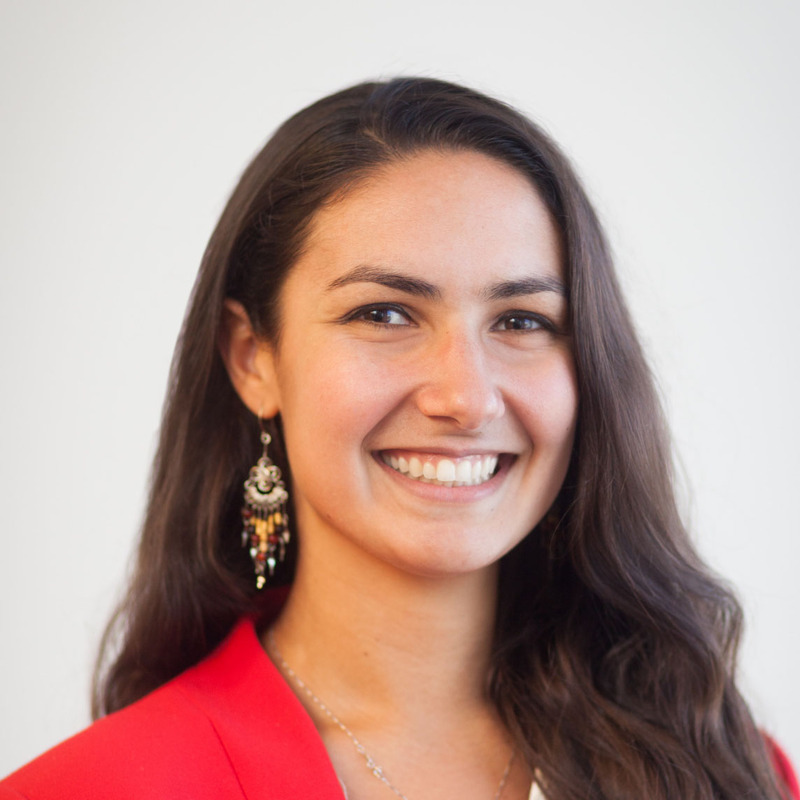 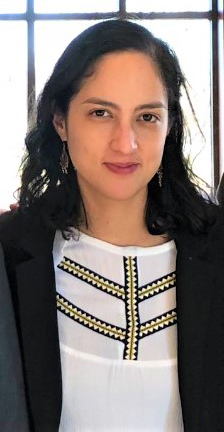 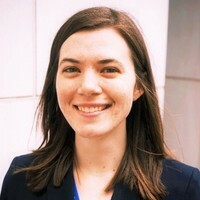 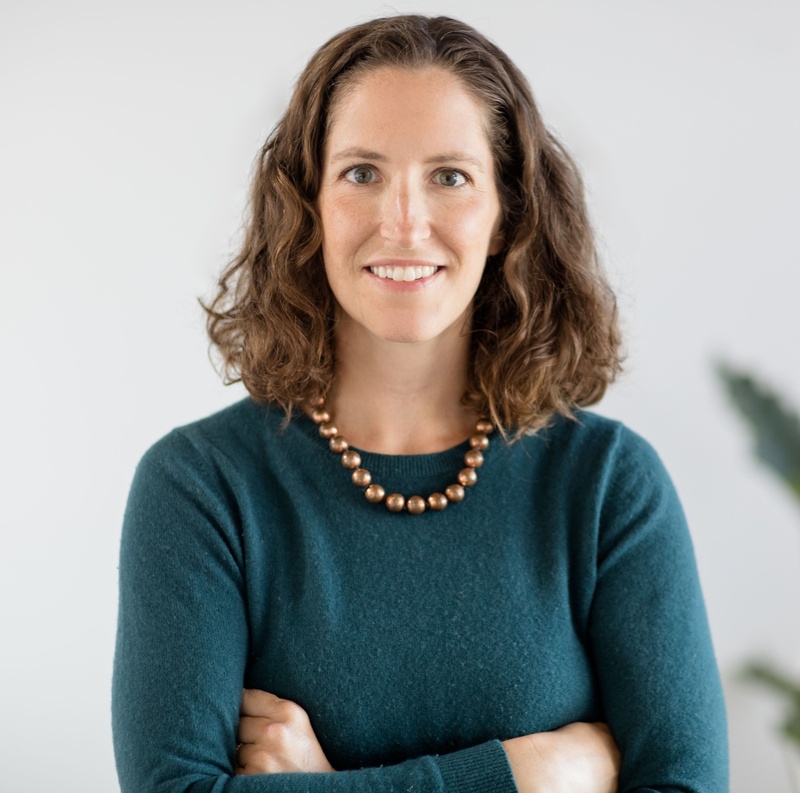 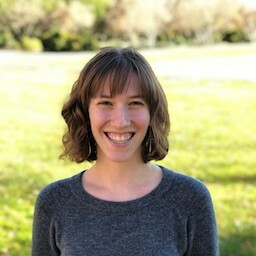 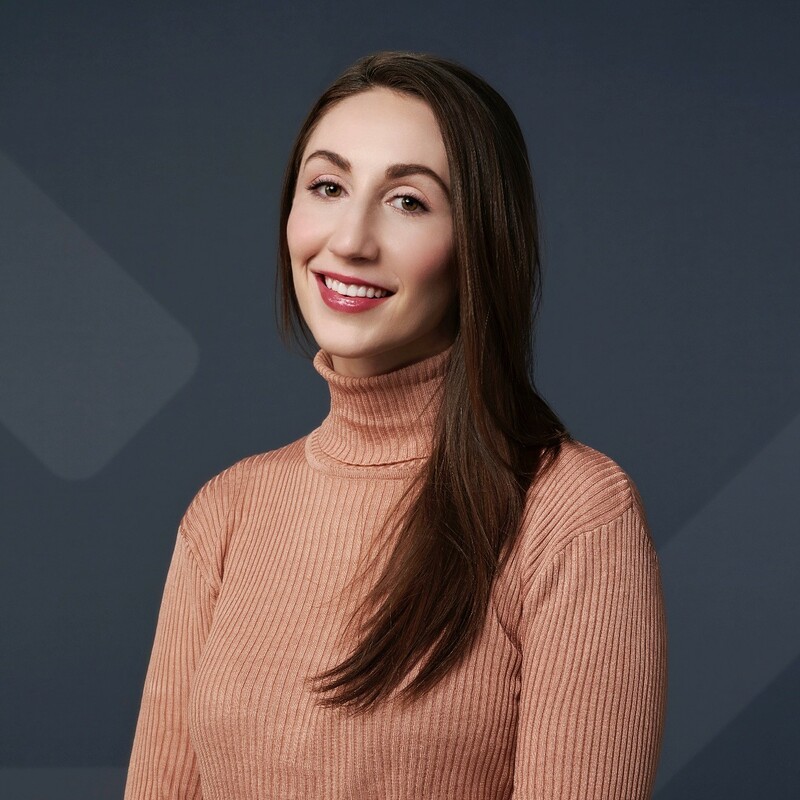 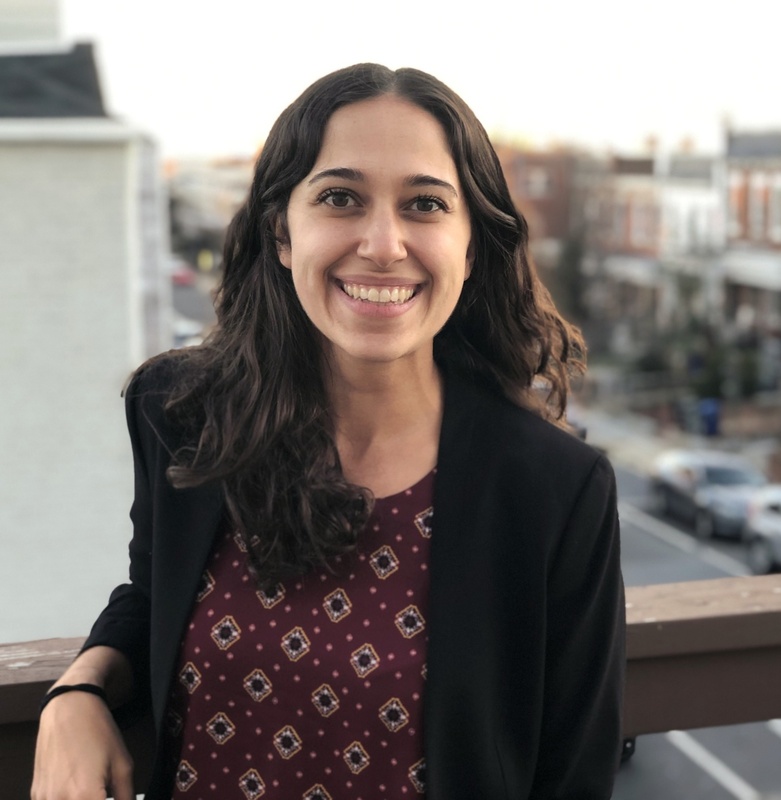 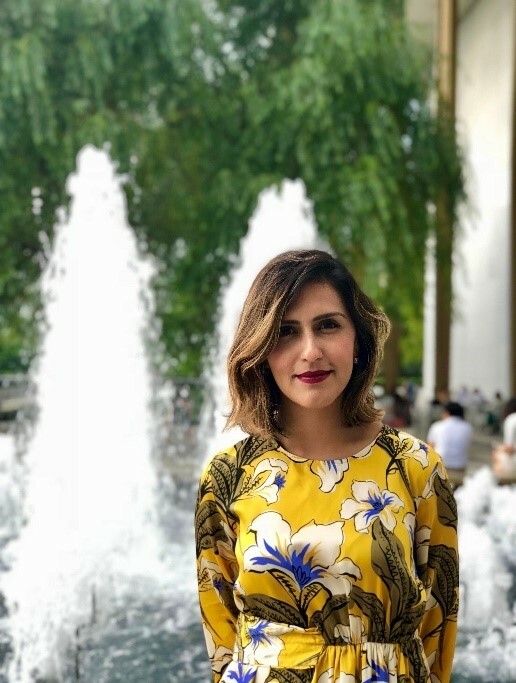 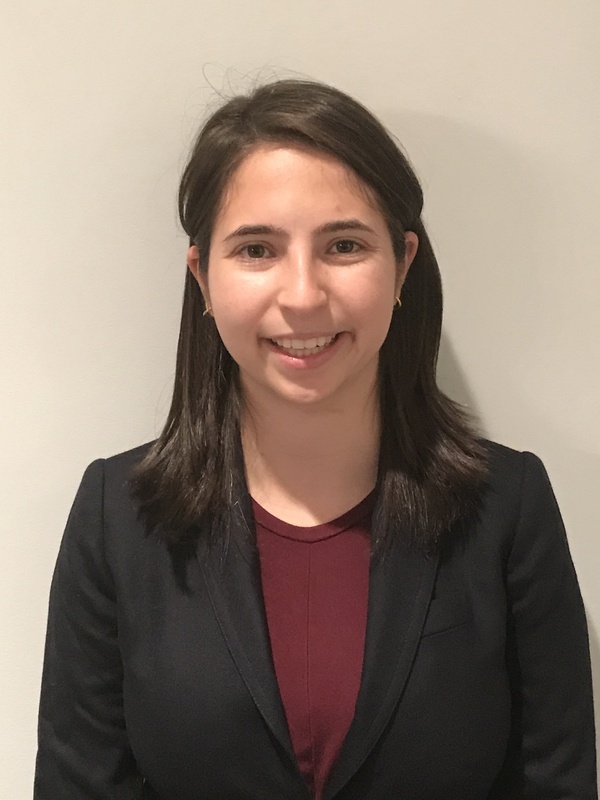 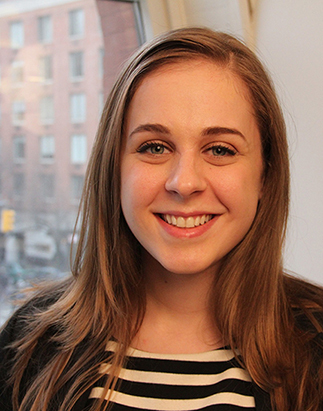 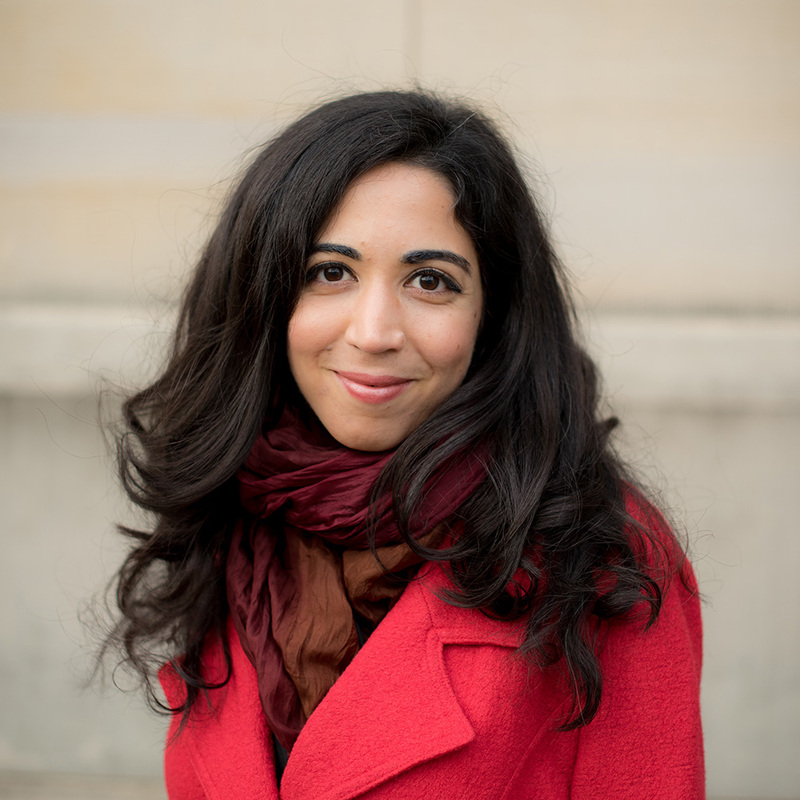 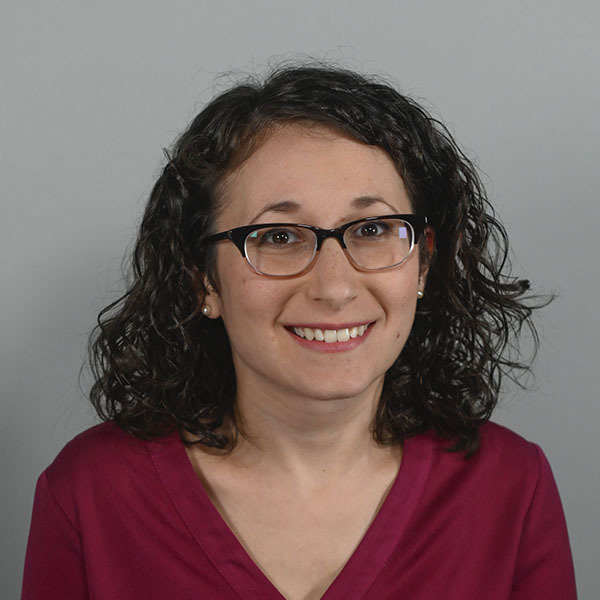 Marisa Goldstein is a Research and Policy Associate with the Education & Society Program, where she supports the Aspen Institute Senior Congressional Education Staff Network, policy roundtables, and workshops. 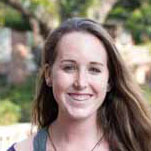 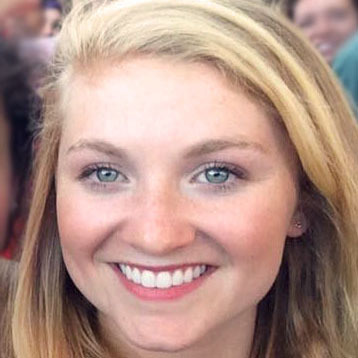 Kate Harrison is a Program Coordinator with the Energy and Environment Program. 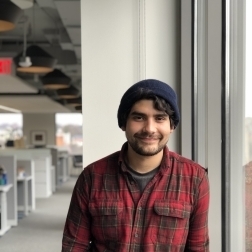 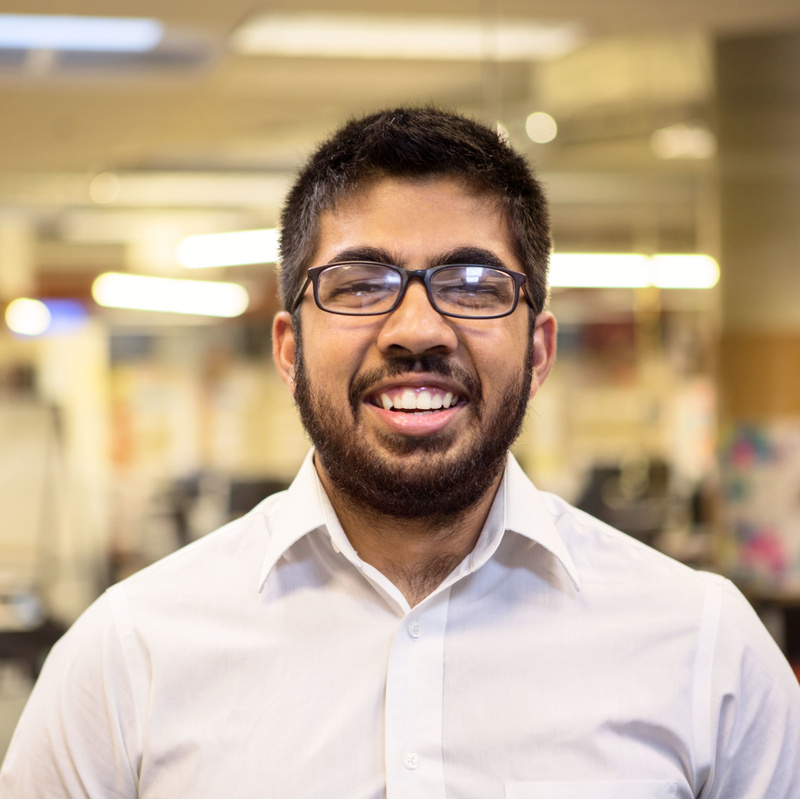 Arjun is supporting staff research initiatives to identify and advance the most promising policy and product solutions to American households’ financial challenges. 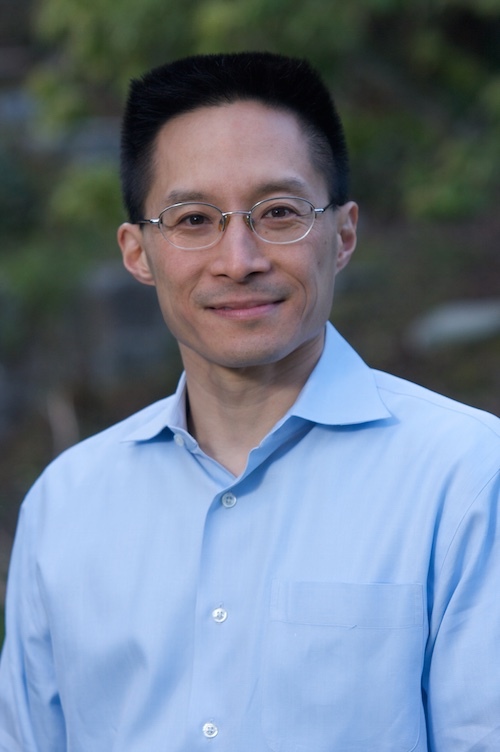 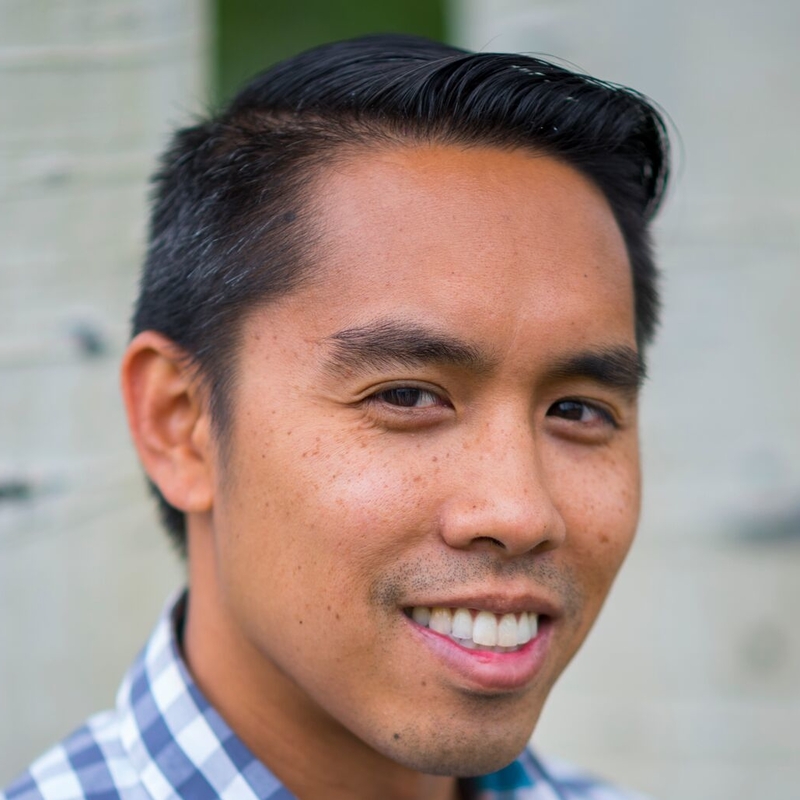 Eric Liu is the founder of Citizen University, which works across the political spectrum to foster a culture of powerful citizenship. 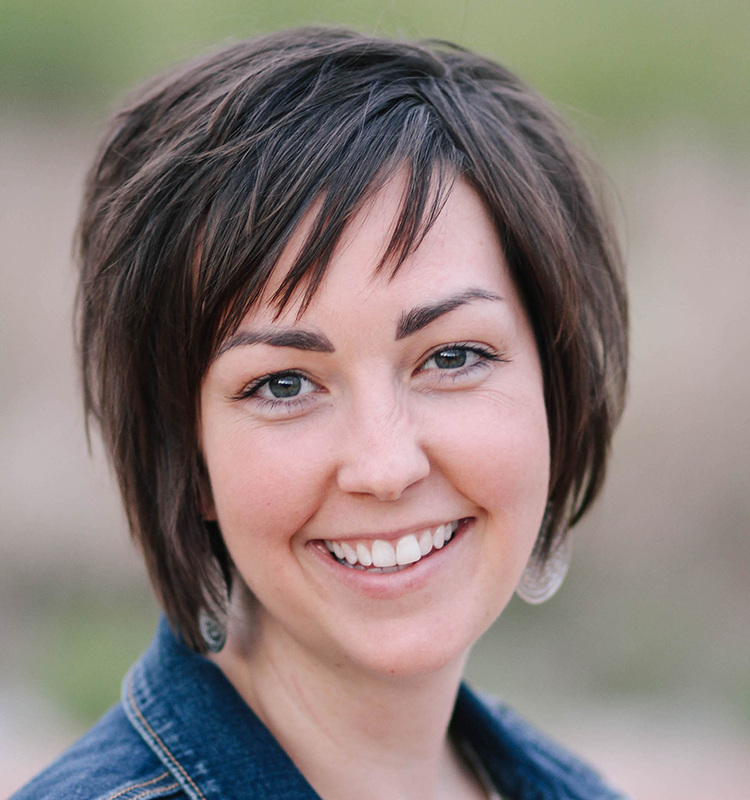 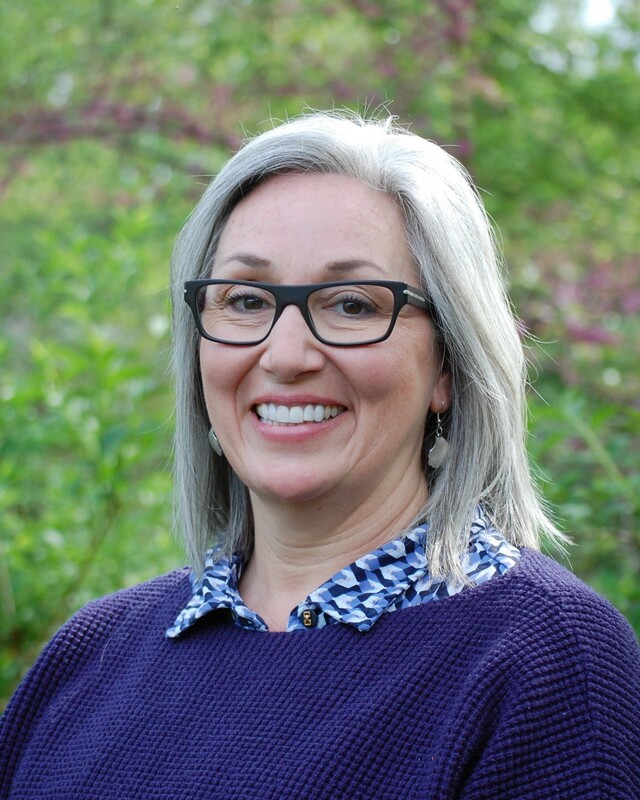 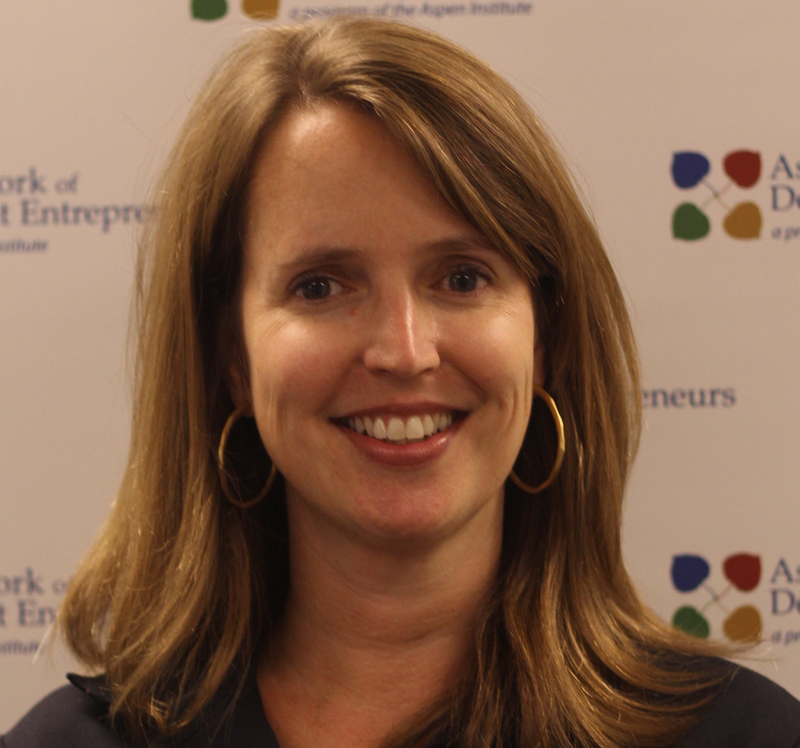 Stephenie Maurer serves as Vice President of Institutional Advancement at the Aspen Institute. 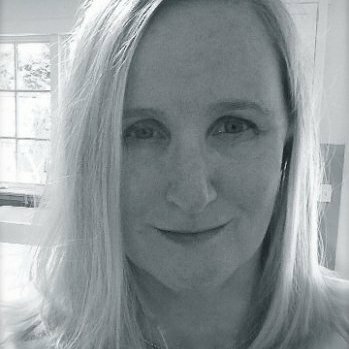 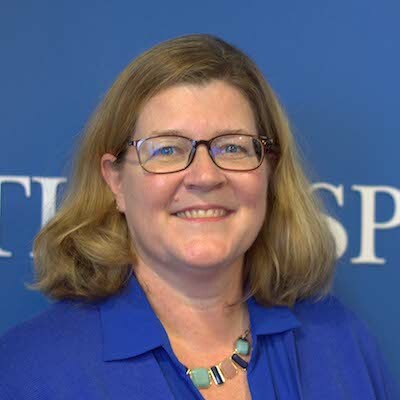 Linda McDonnell is Reading Production Coordinator for the Aspen Institute Executive Leadership Development Department. 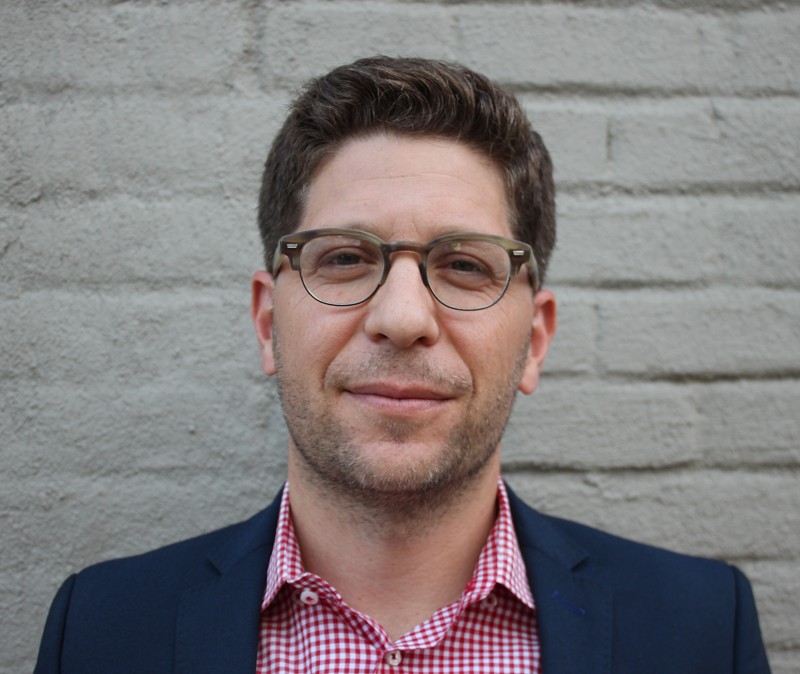 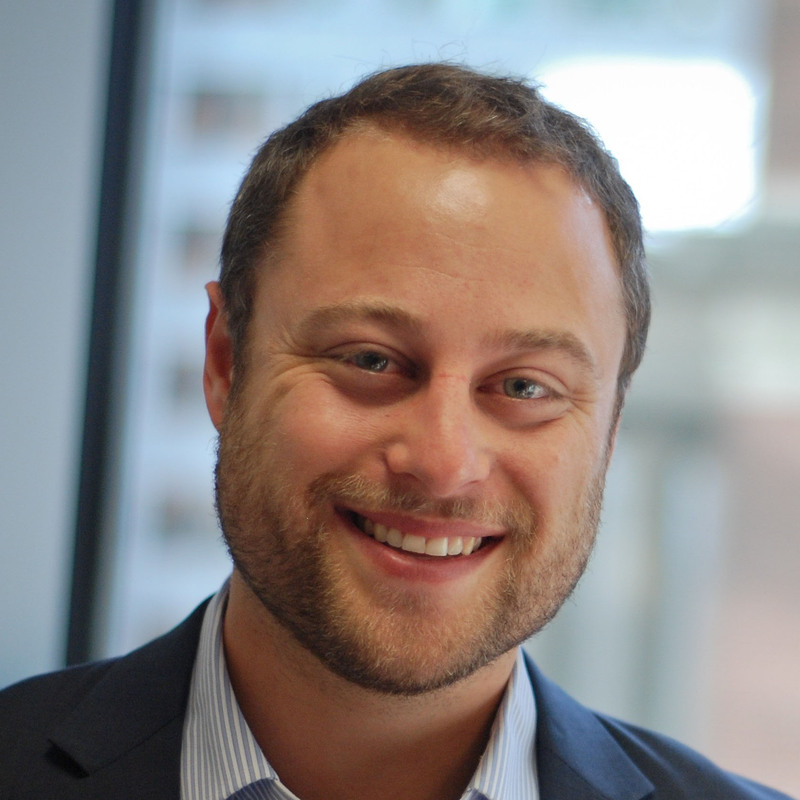 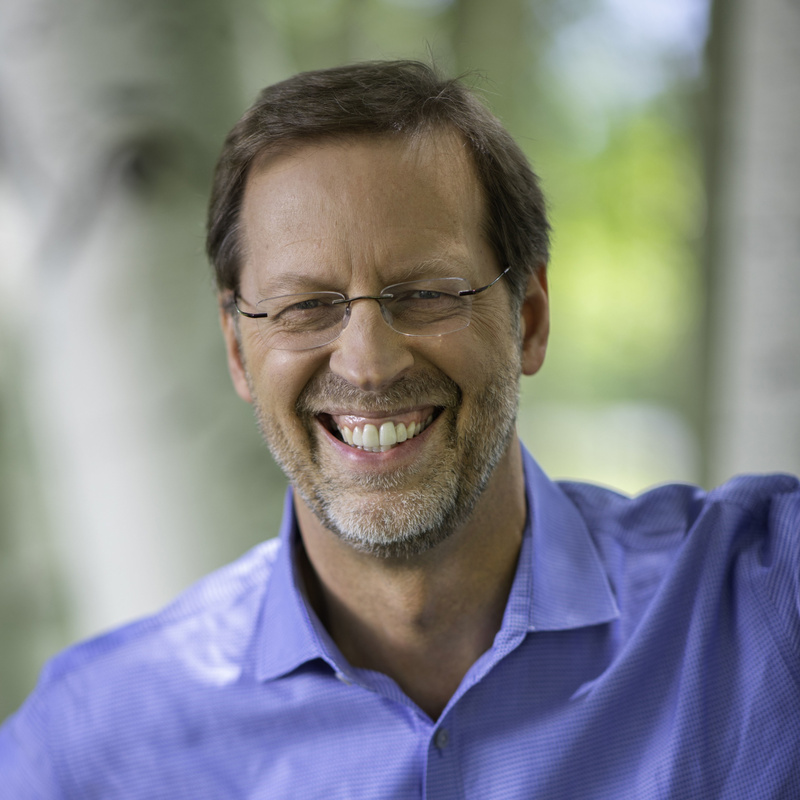 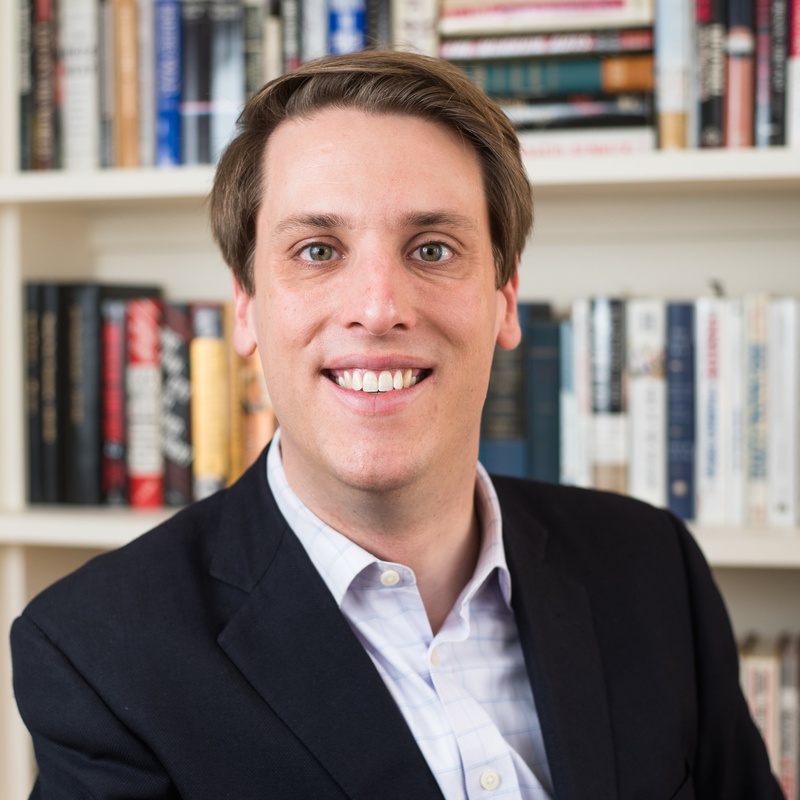 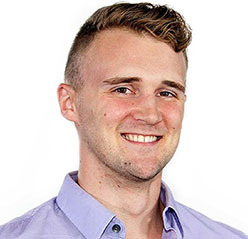 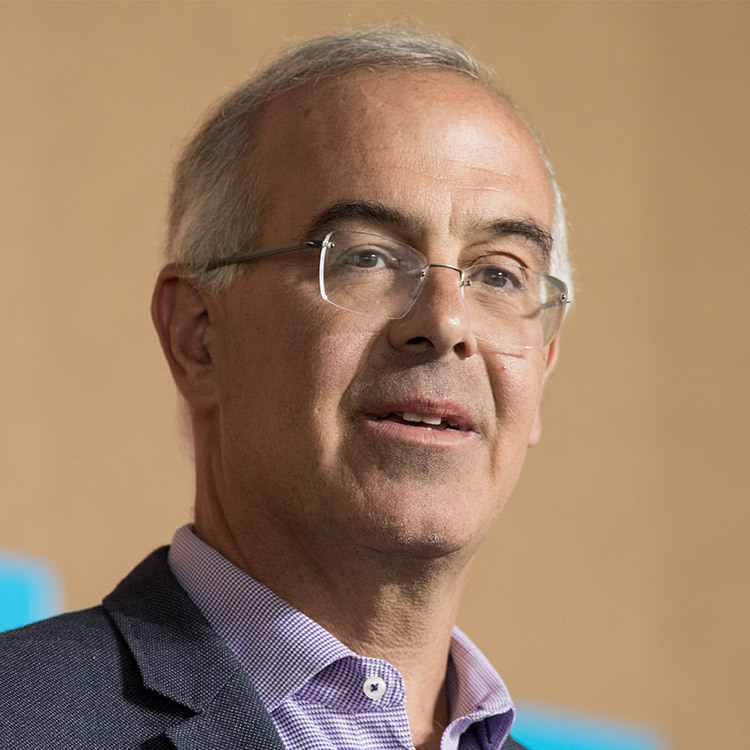 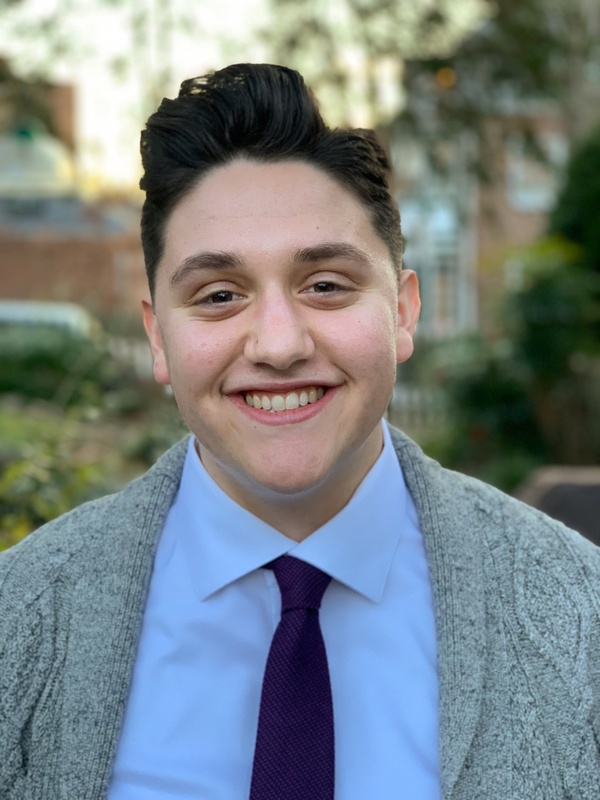 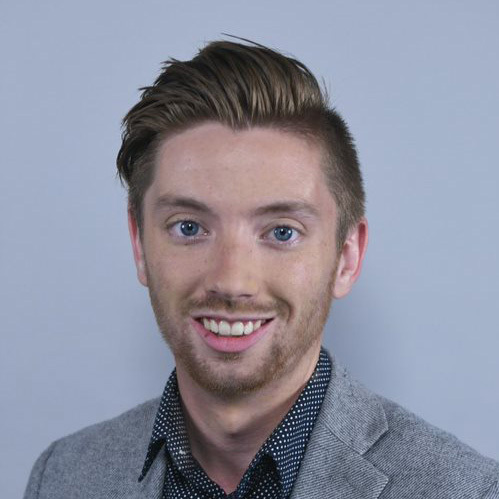 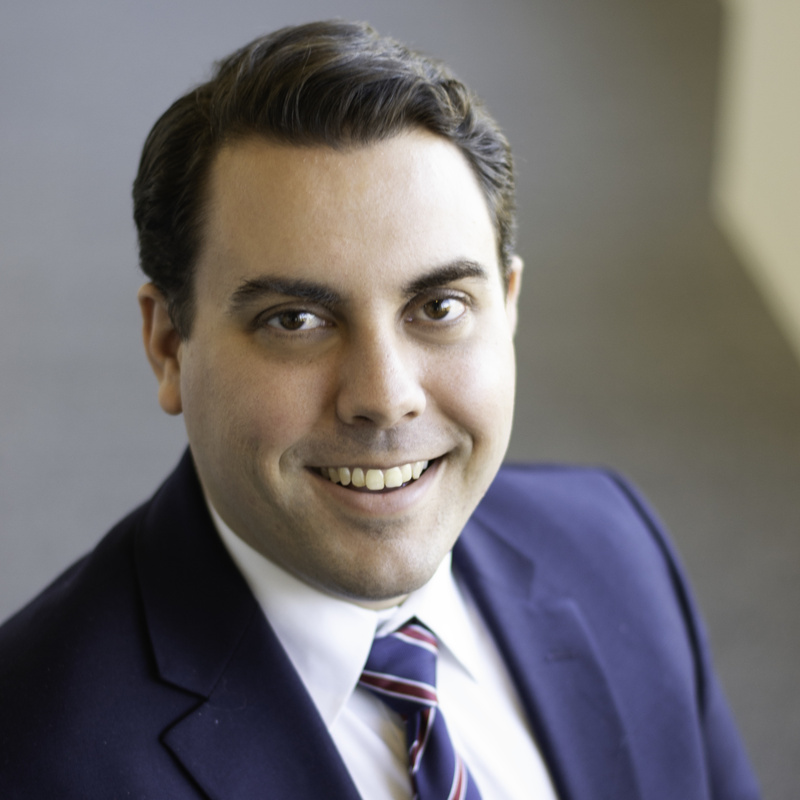 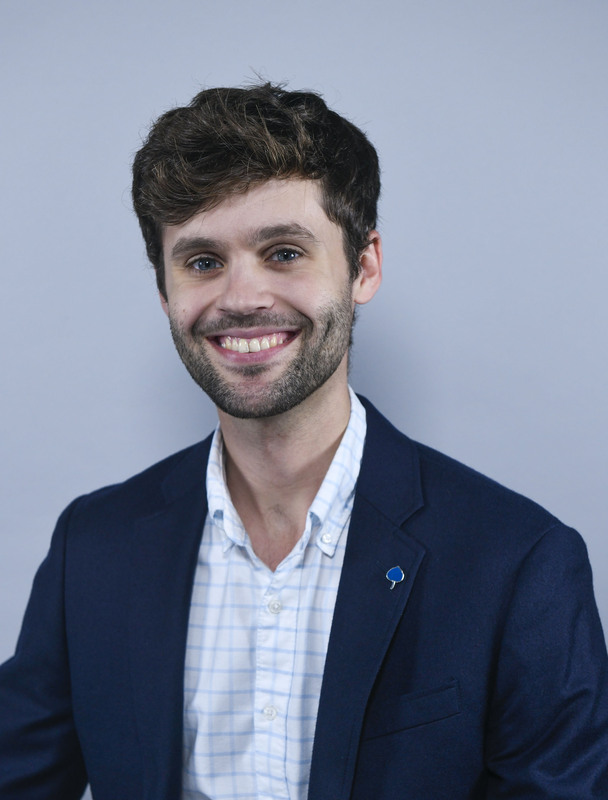 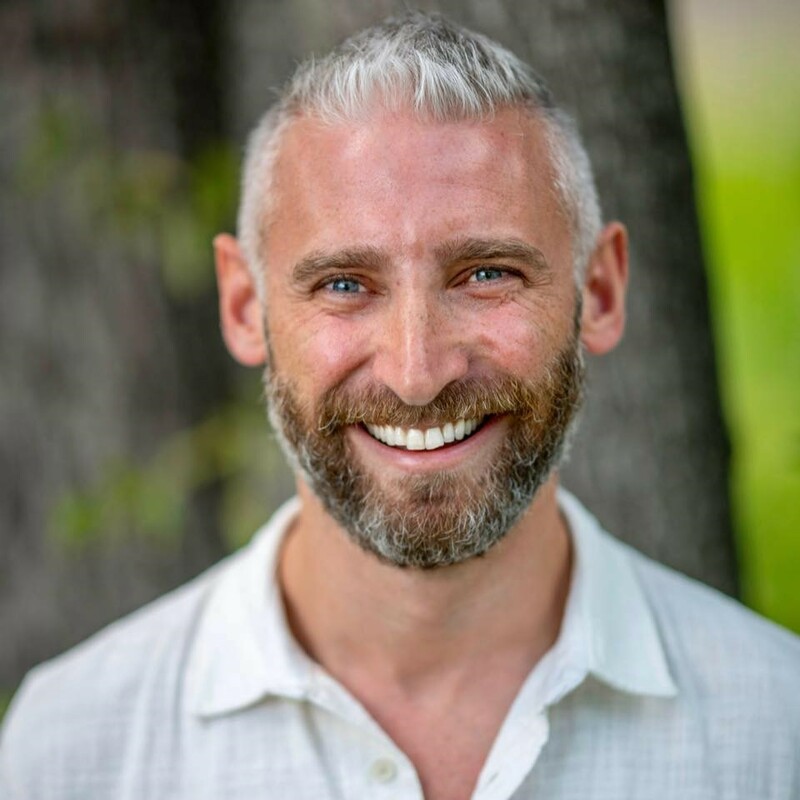 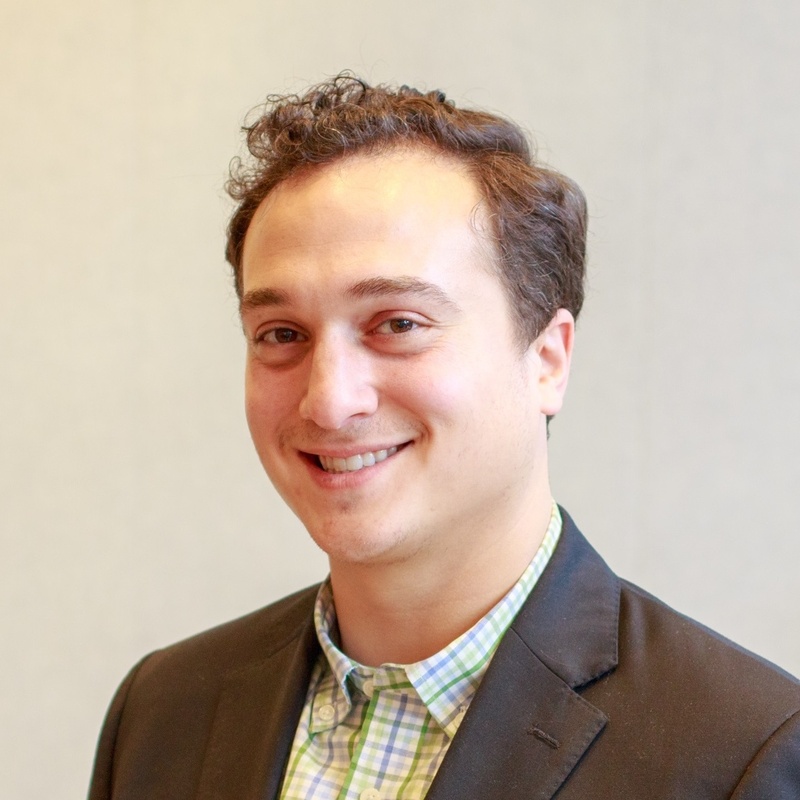 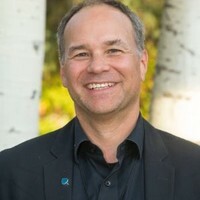 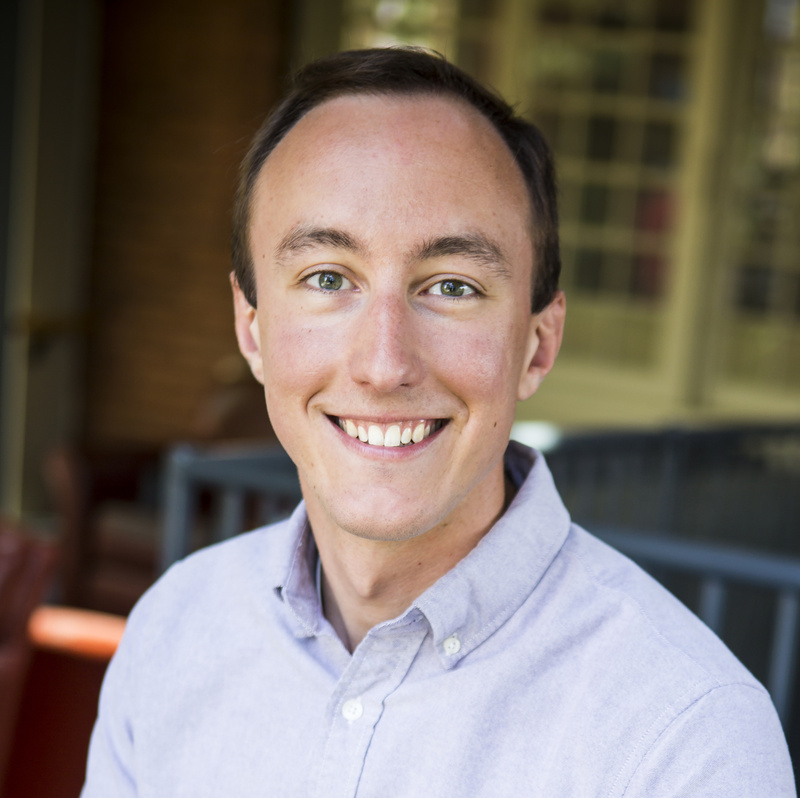 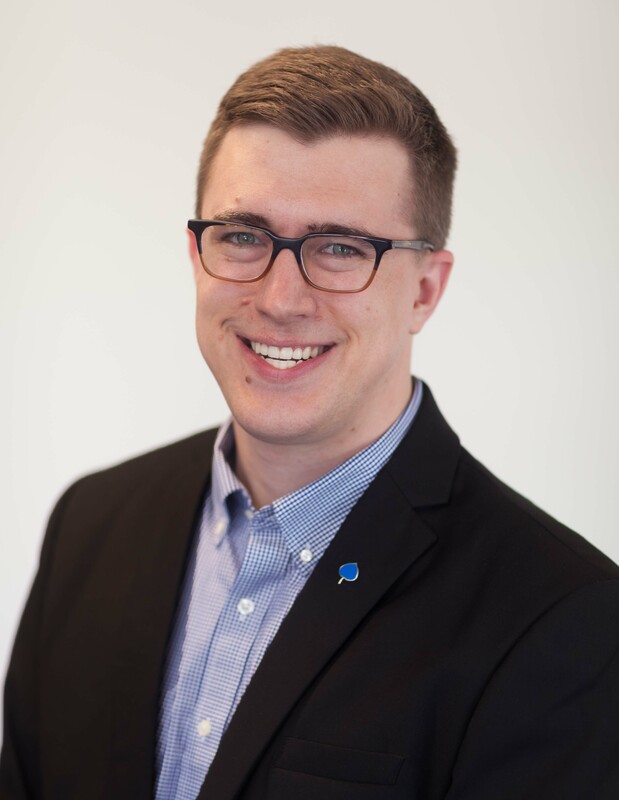 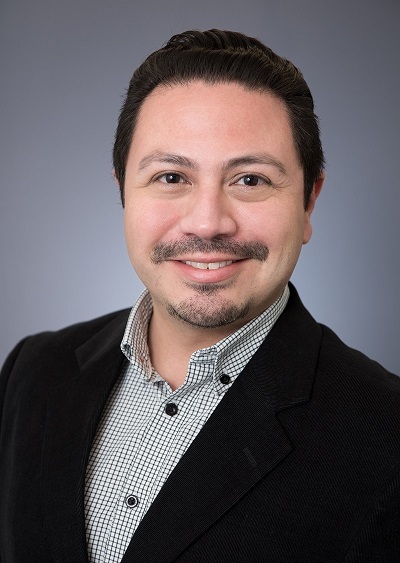 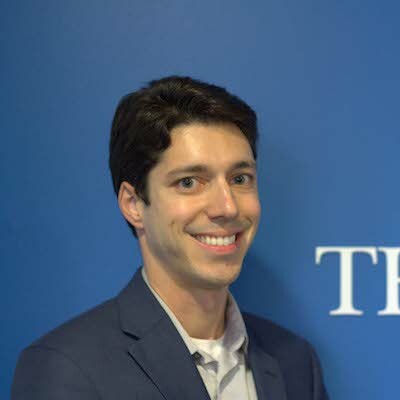 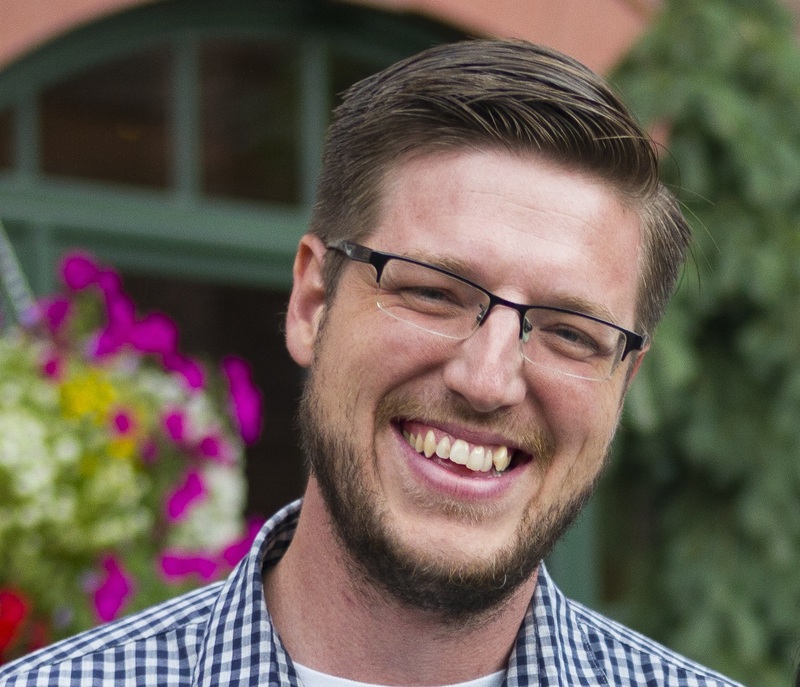 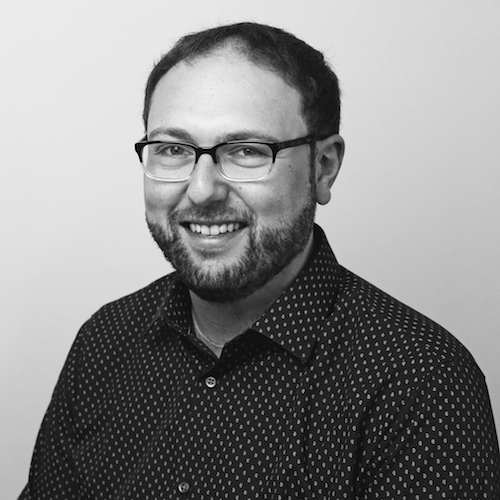 Jonathan Melgaard has served as a program coordinator with the Aspen Ideas Festival and the Aspen Institute's Public Programs since February 2018. 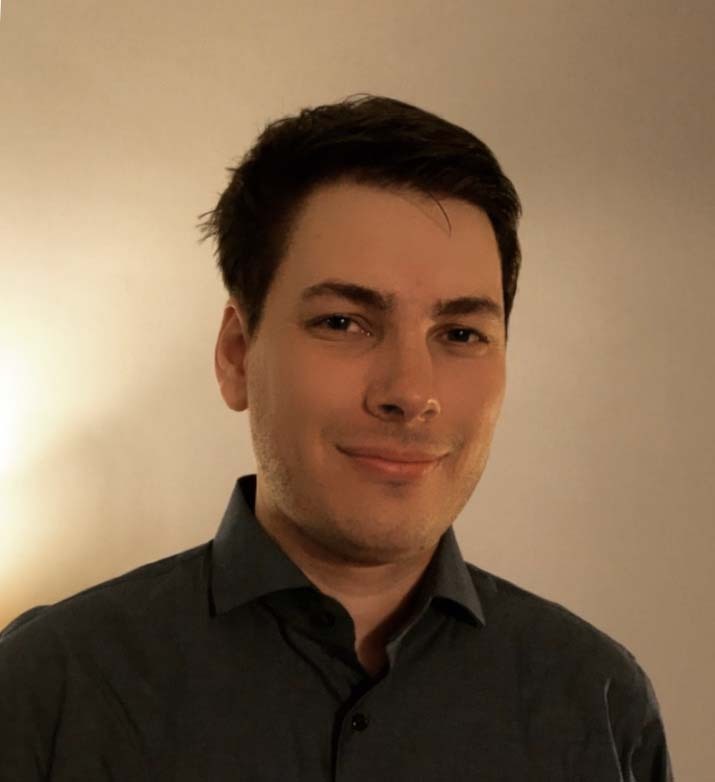 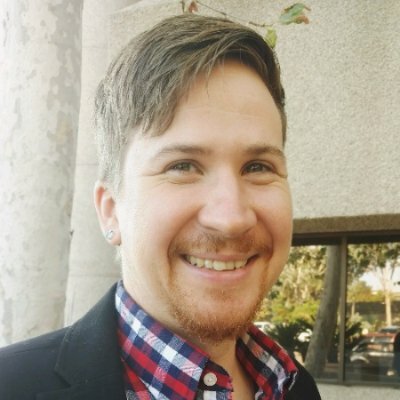 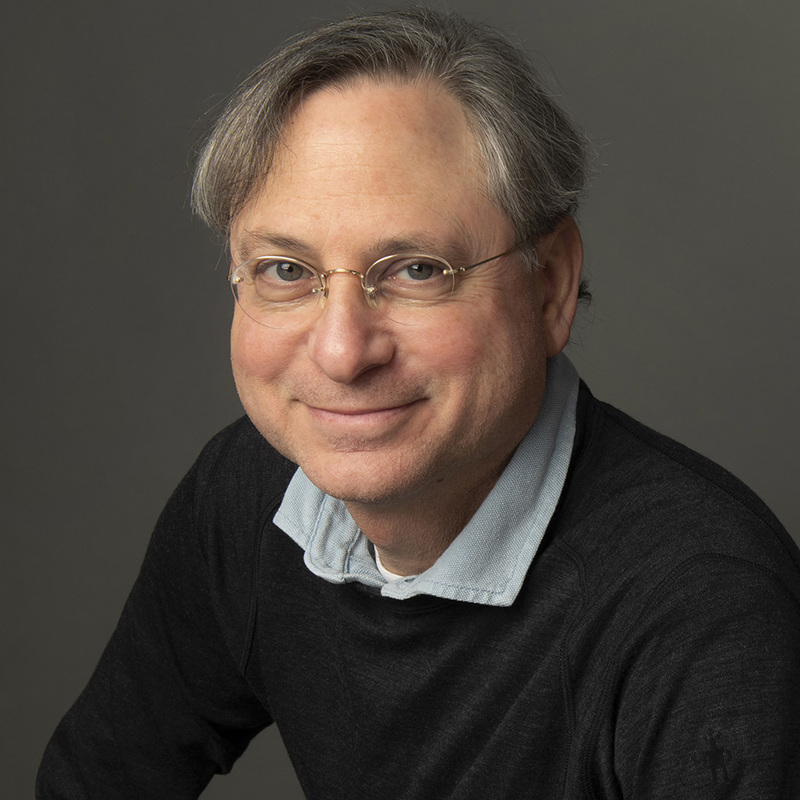 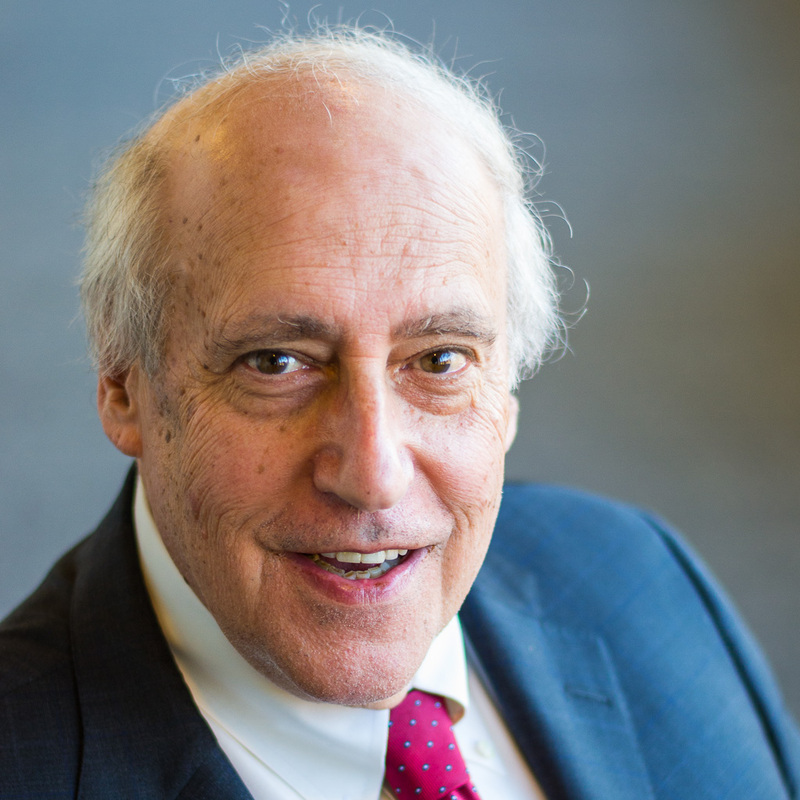 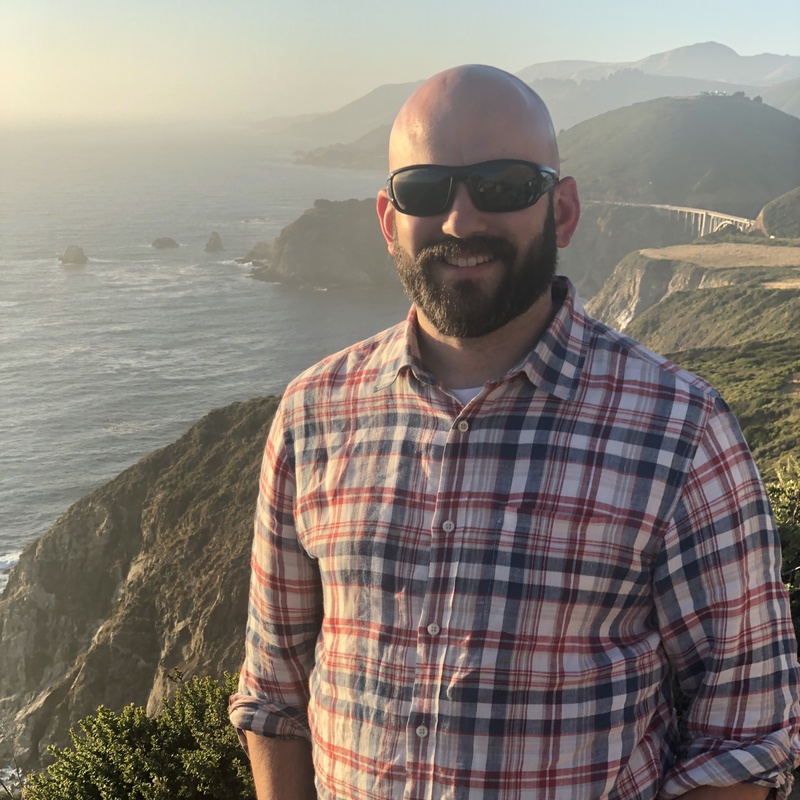 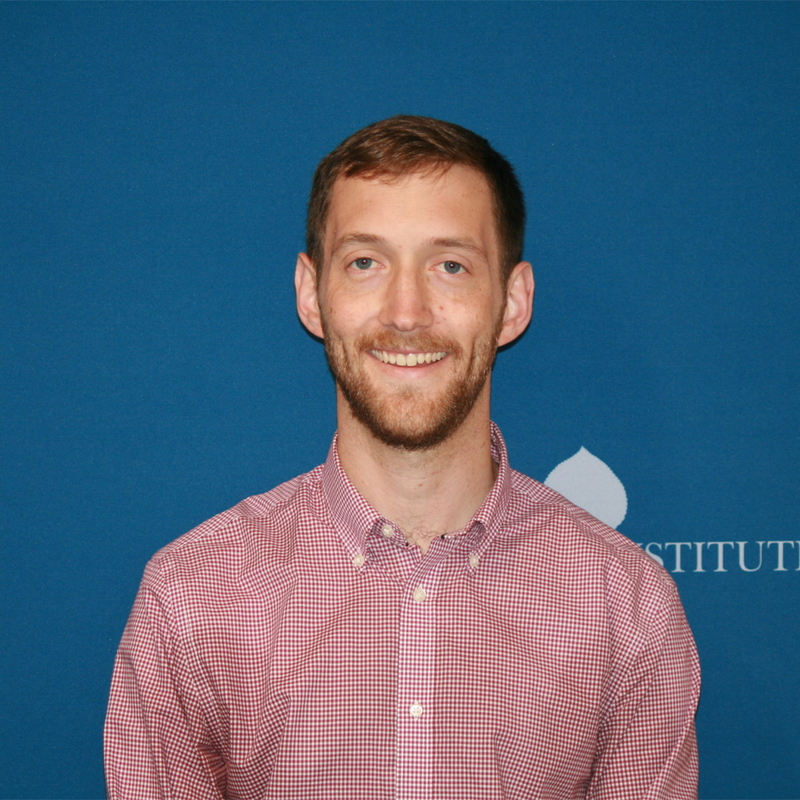 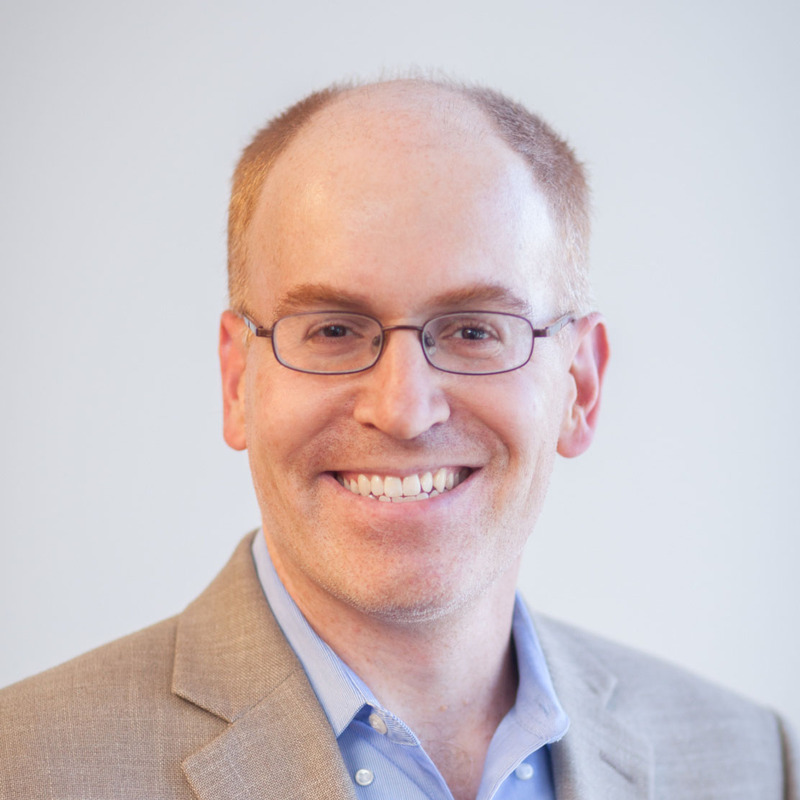 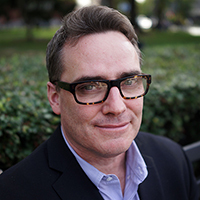 Aaron F. Mertz, Ph.D., is a biophysicist and scientific community builder and serves as founding Director of the Aspen Institute Science & Society Program, launched in 2019. 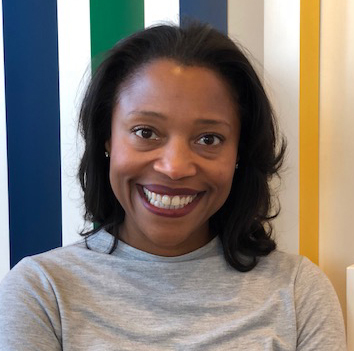 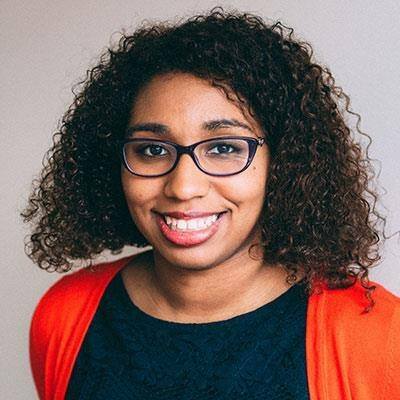 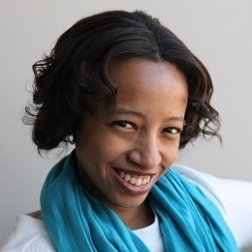 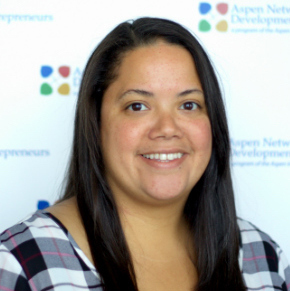 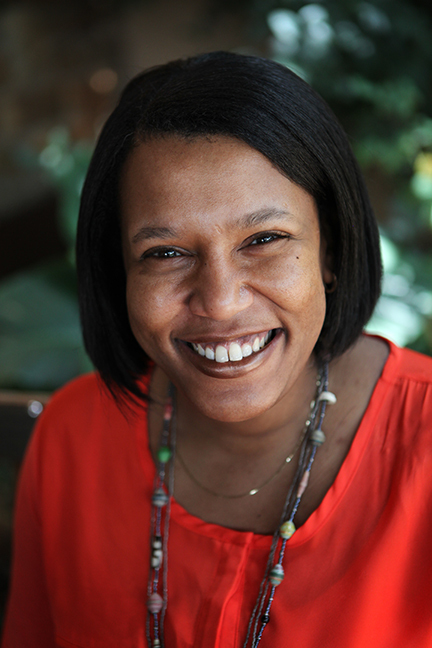 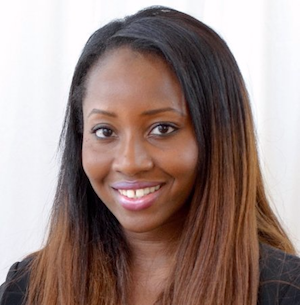 Monique Miles is the Director of the Opportunity Youth Incentive Fund and the Deputy Director of the Aspen Forum for Community Solutions at the Aspen Institute. 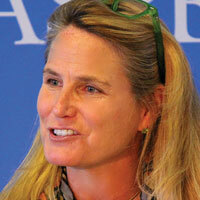 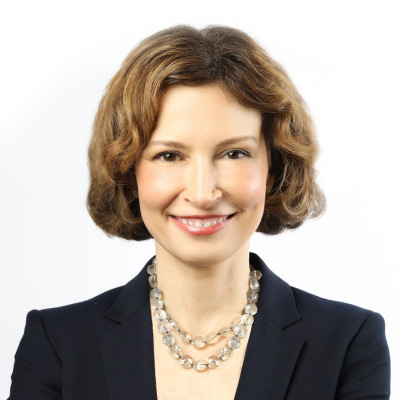 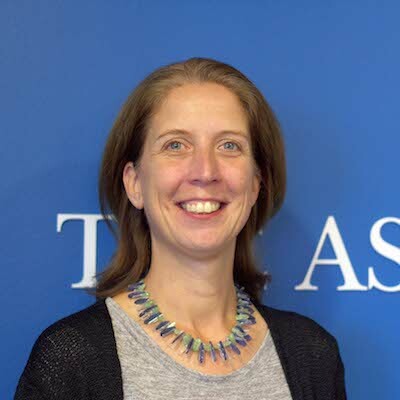 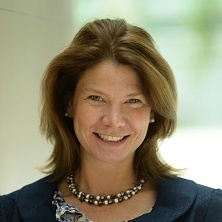 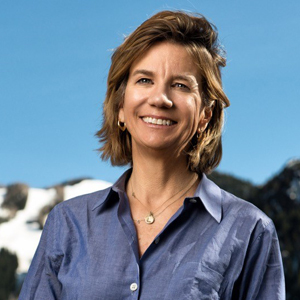 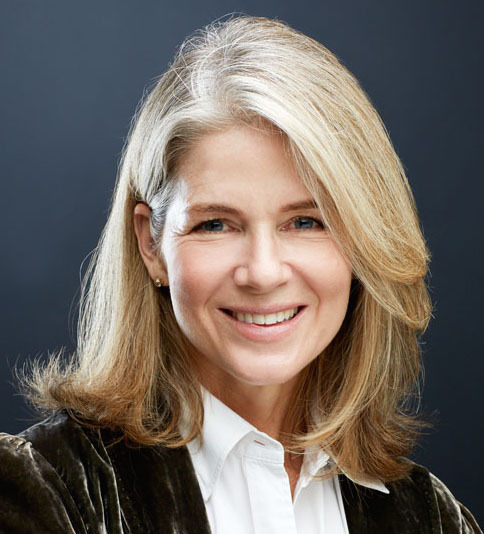 Anne Mosle is a vice president at the Aspen Institute and executive director of Ascend at the Aspen Institute. 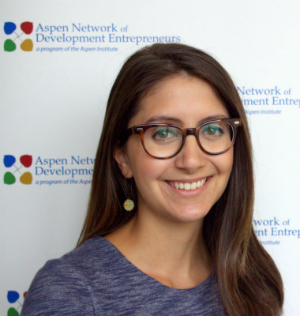 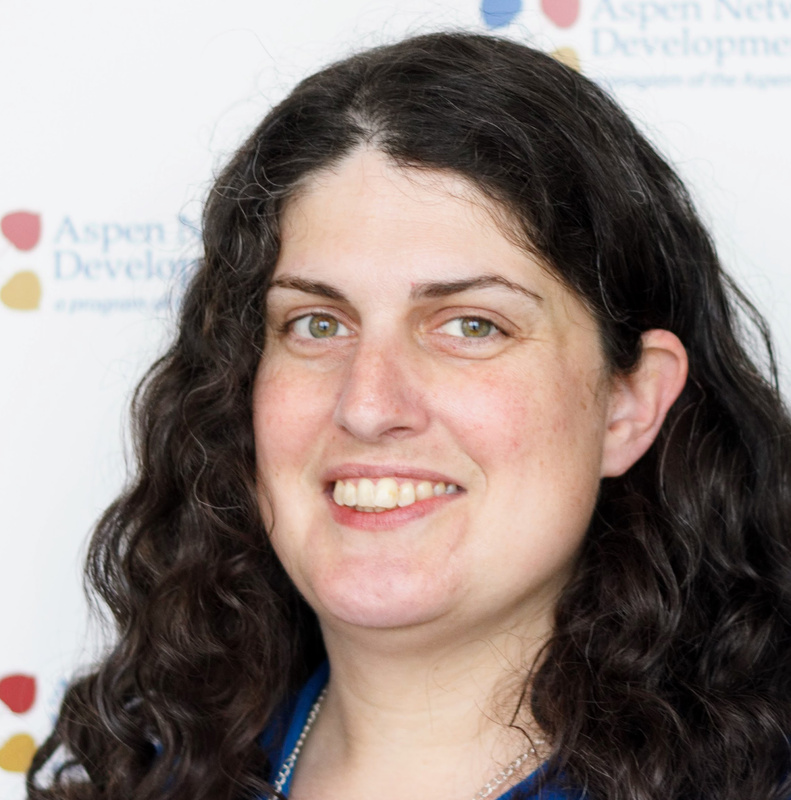 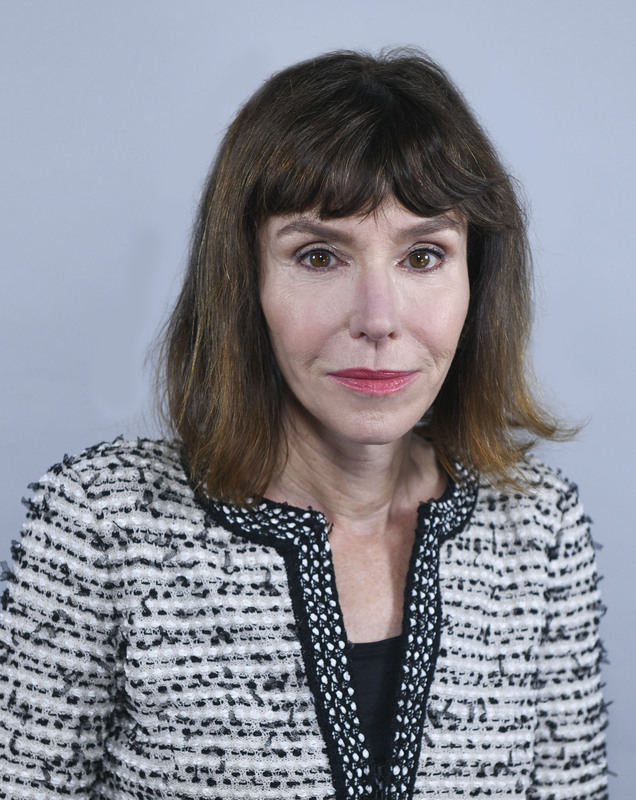 Yelena Nemoy is the Senior Associate for the Opportunity Youth Incentive Fund at the Aspen Forum for Community Solutions at the Aspen Institute. 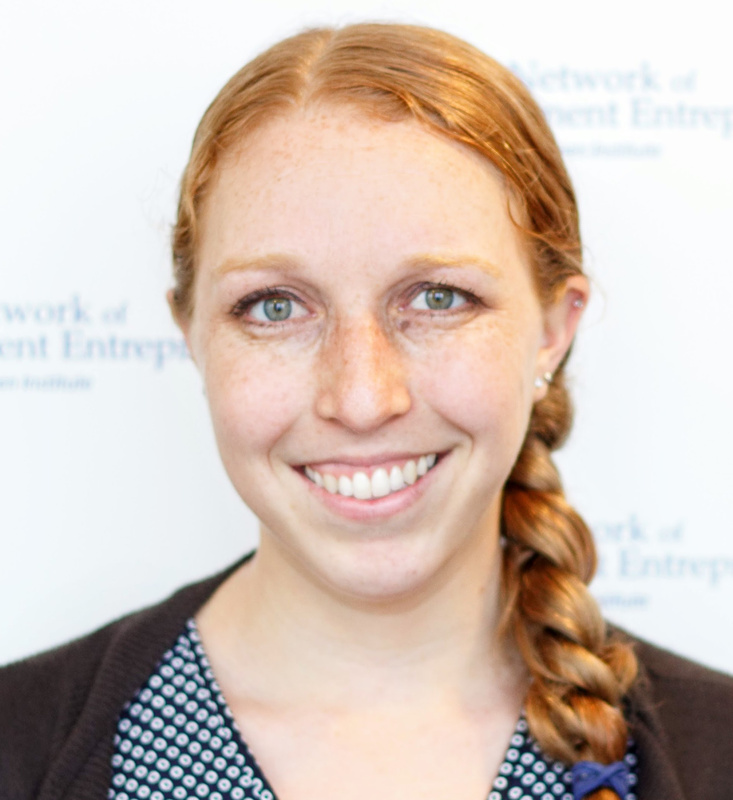 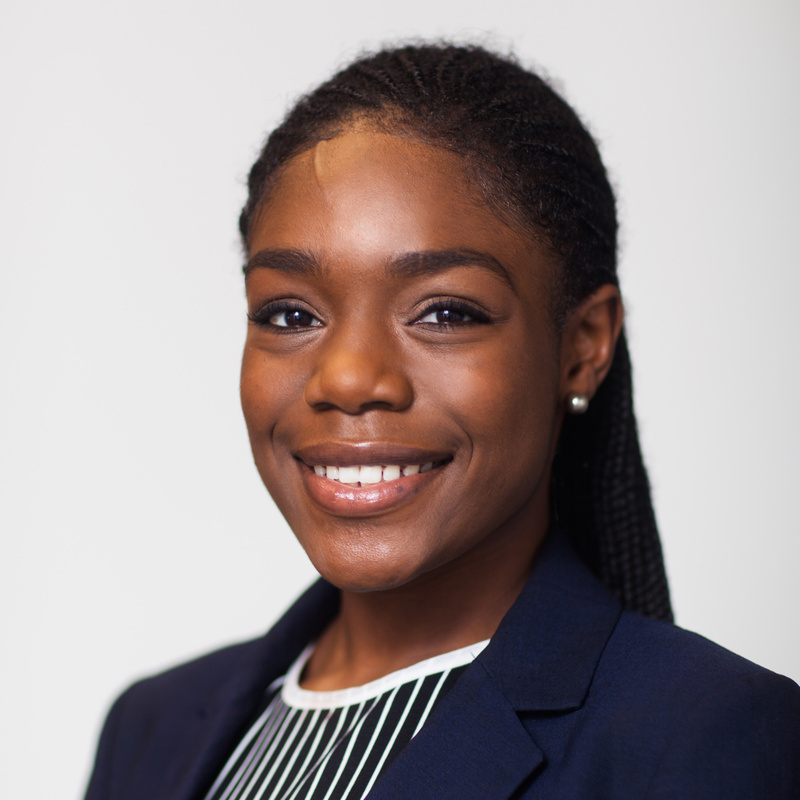 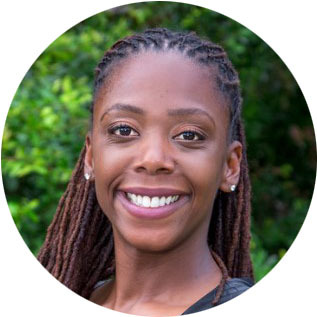 Cortney is the summer William Randolph Hearst Fellow in the Aspen Institute's Program on Philanthropy and Social Innovation. 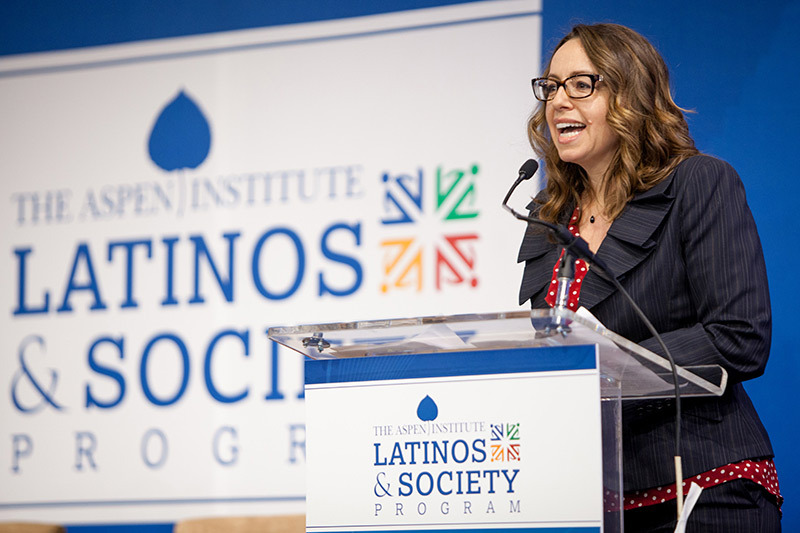 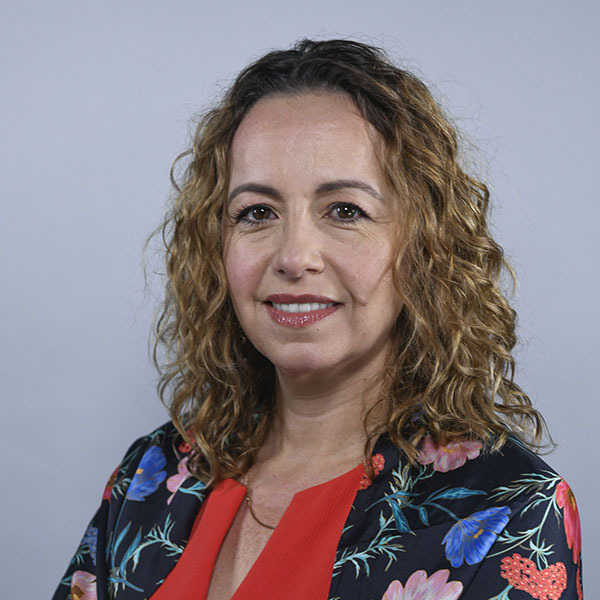 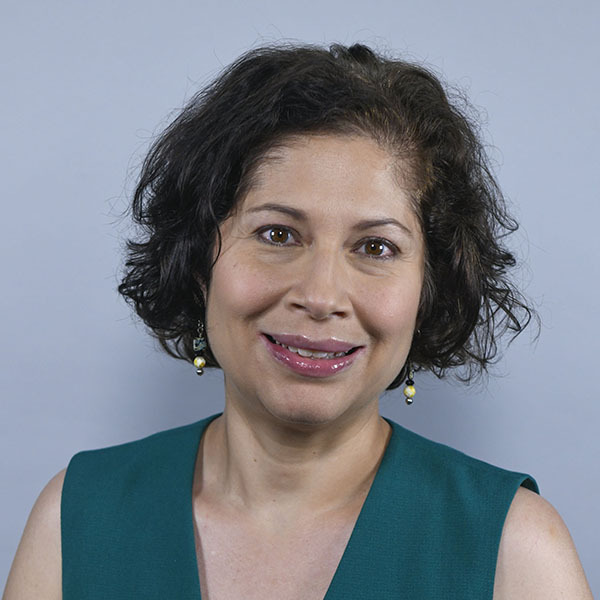 Cinthia Schuman is Deputy Director for Philanthropy Programs for The Aspen Institute’s Program on Philanthropy and Social Innovation. 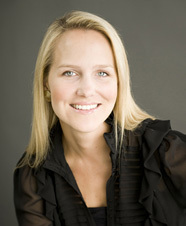 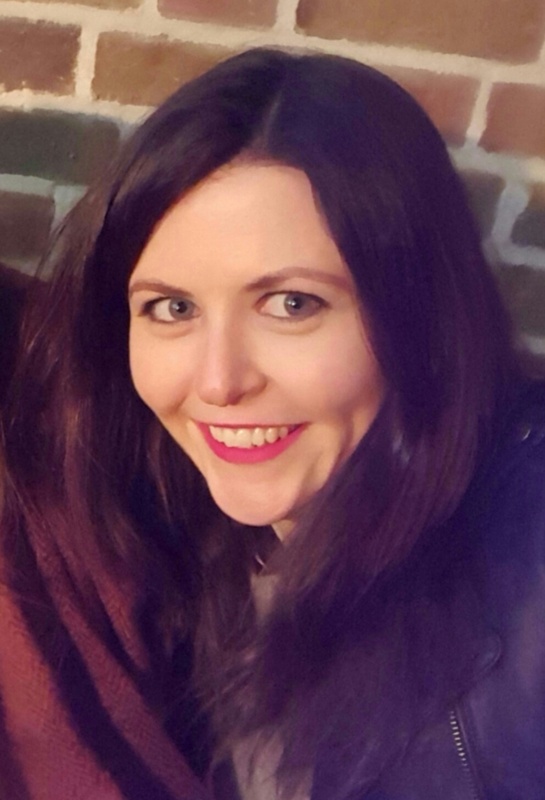 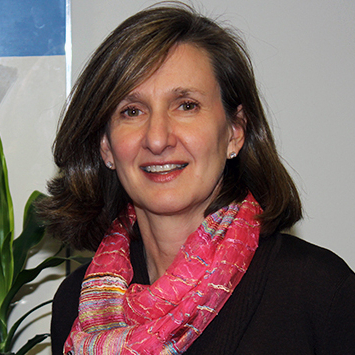 Jennifer Simpson is the managing director of the Finance Leaders Fellowship. 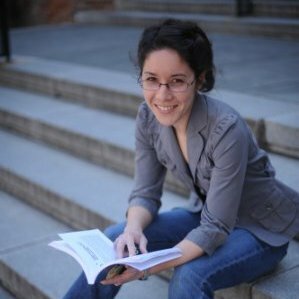 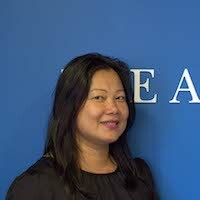 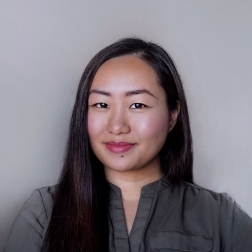 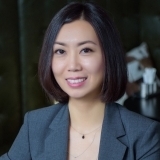 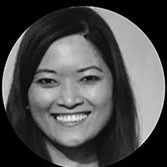 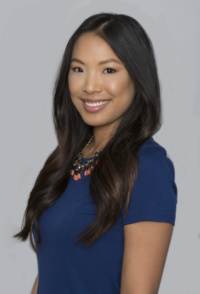 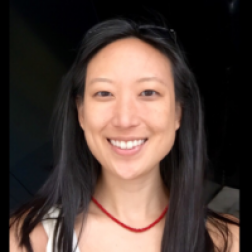 Julie Song is the program manager for the Middle East Leadership Initiative and the China Fellowship Program at the Aspen Global Leadership Network. 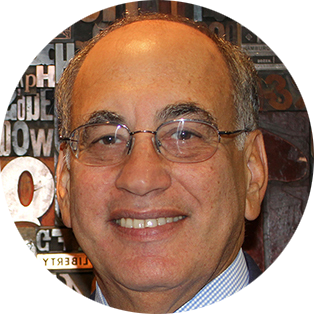 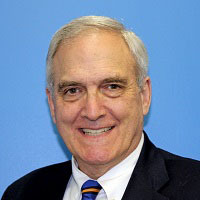 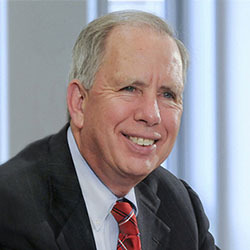 Robert G. Templin, Jr., Ed.D. 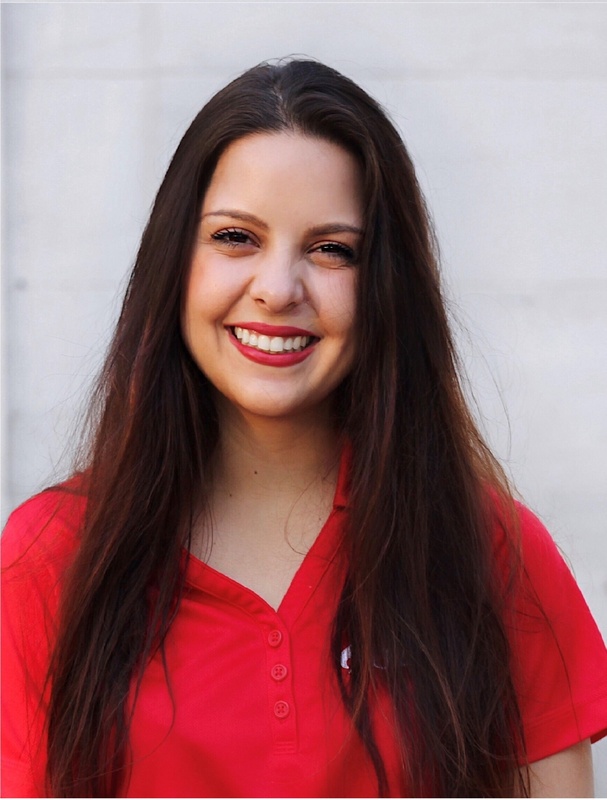 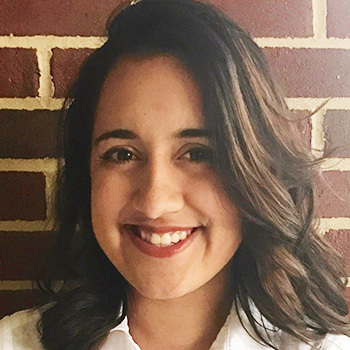 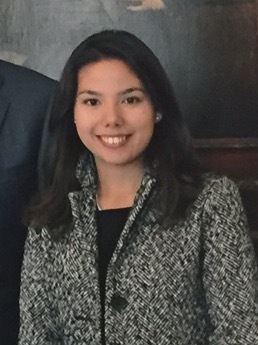 Vivian Vazquez is a Research Assistant for the Economic Opportunities Program’s Workforce Strategies Initiative. 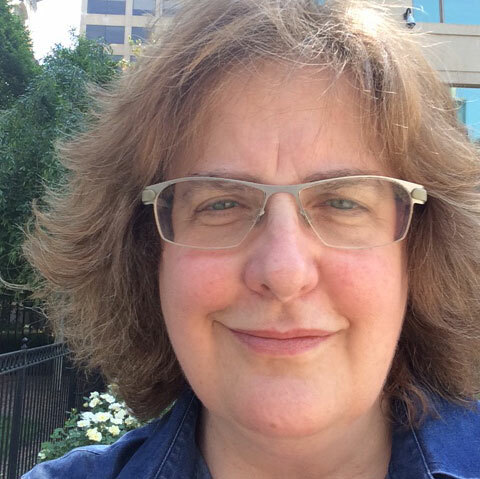 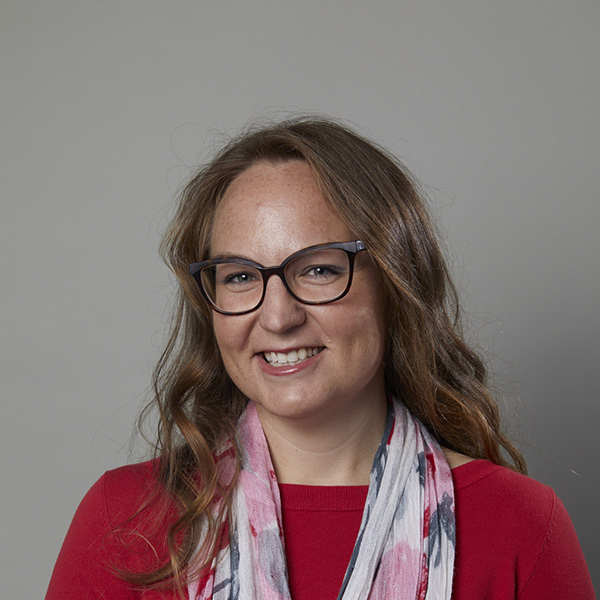 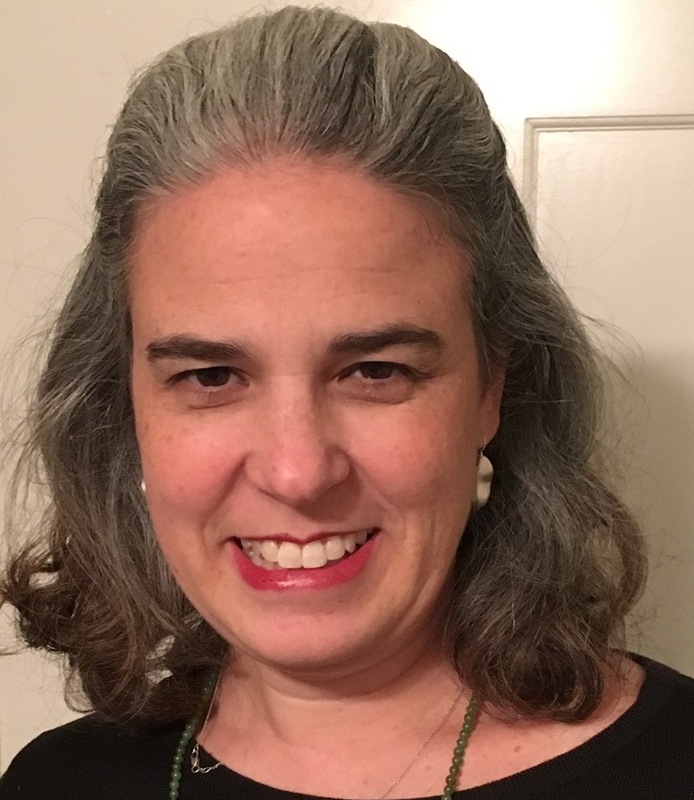 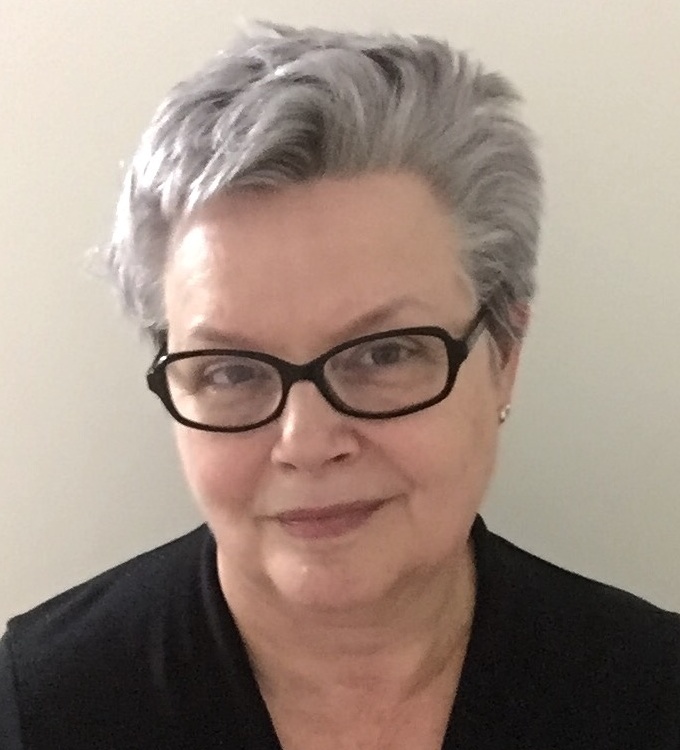 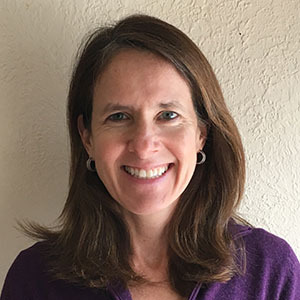 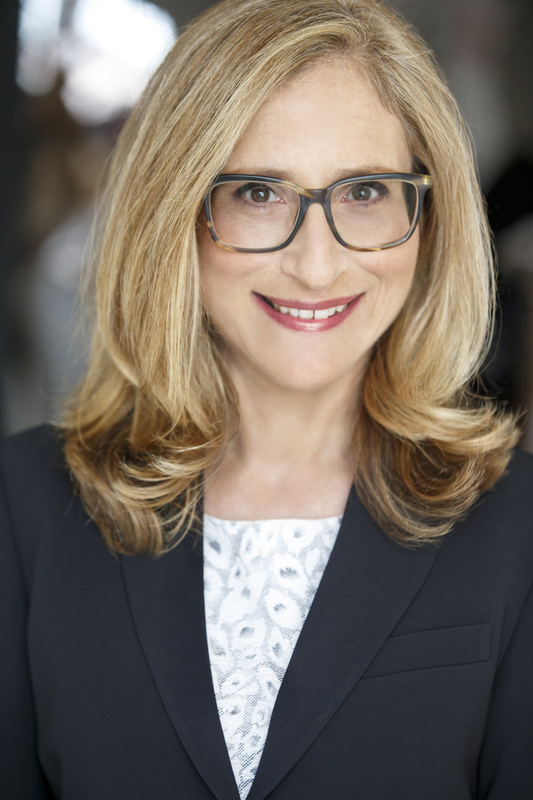 Christine J. Vincent is Project Director for the Artist-Endowed Foundations Initiative within the Program on Philanthropy and Social Innovation. 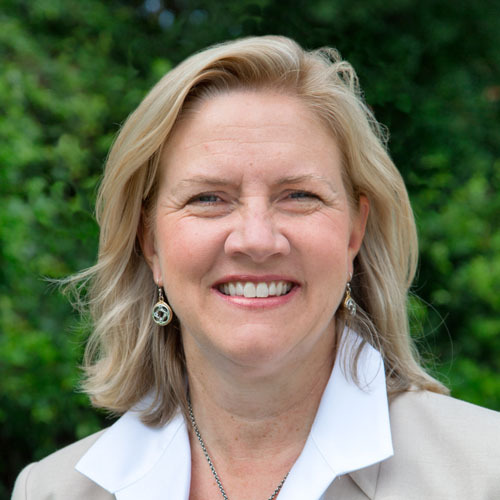 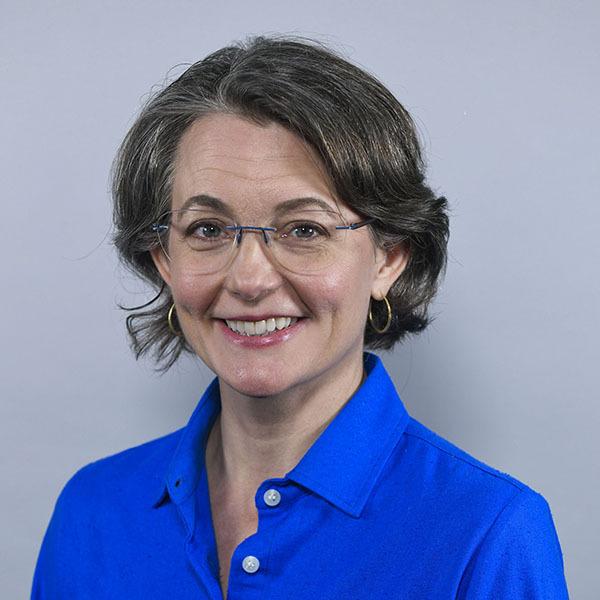 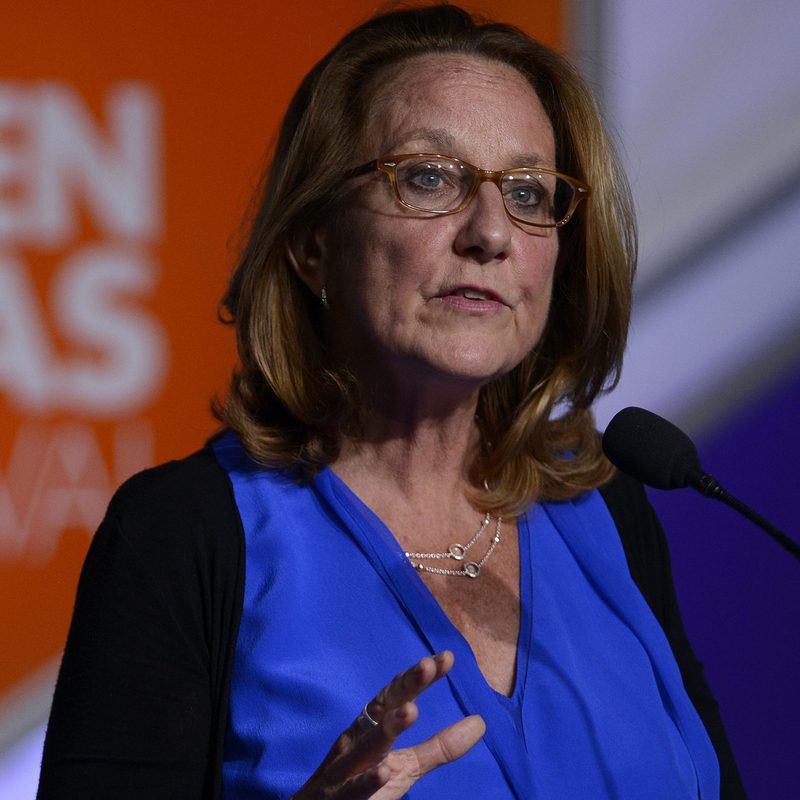 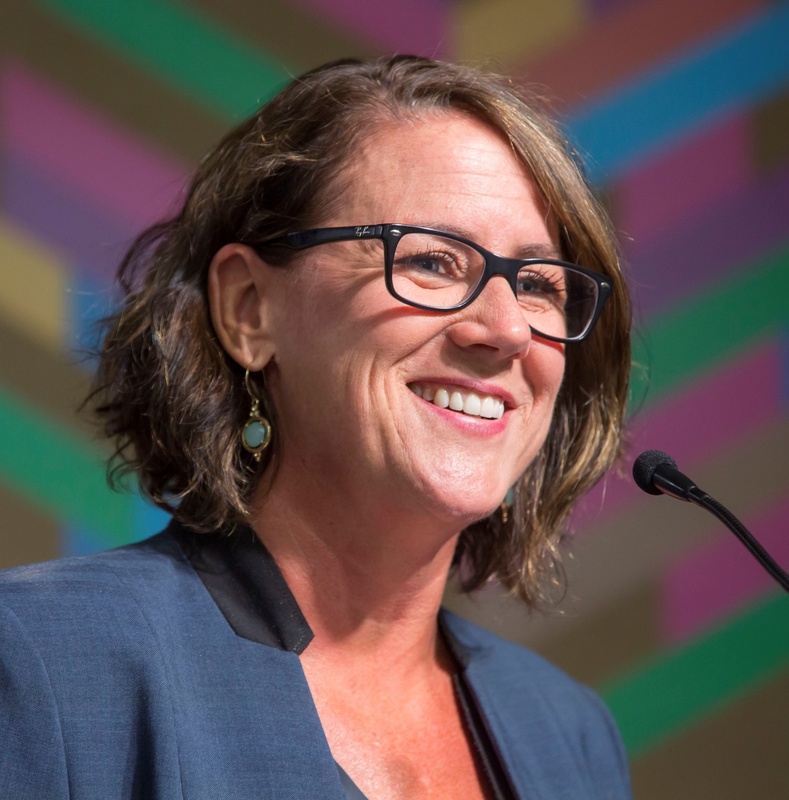 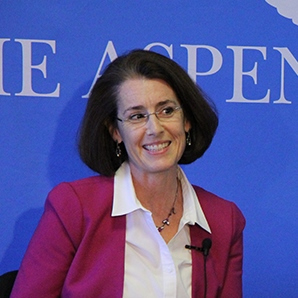 Jane Wales is Vice President, Philanthropy and Society of the Aspen Institute and Executive Director of its Program on Philanthropy and Social Innovation. 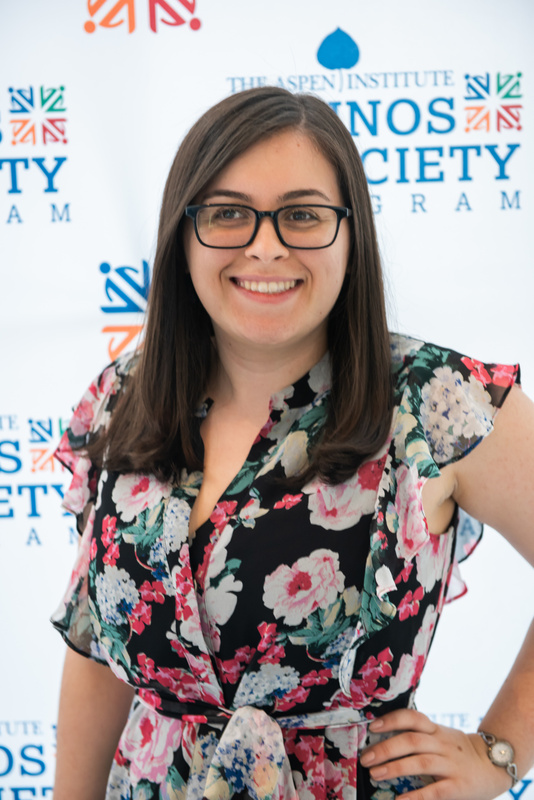 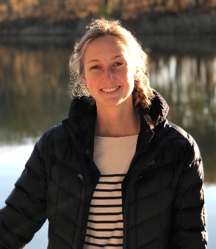 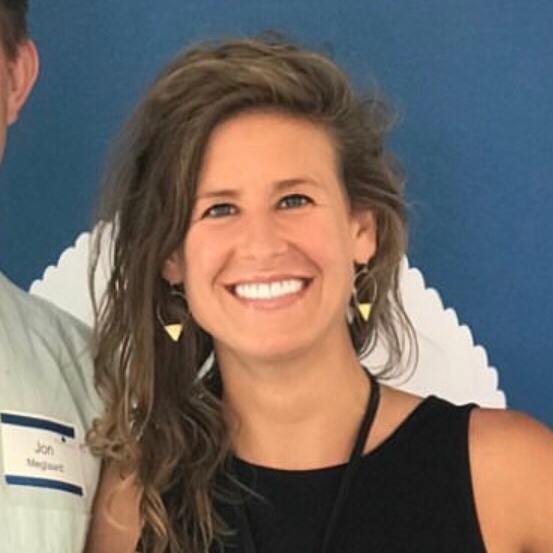 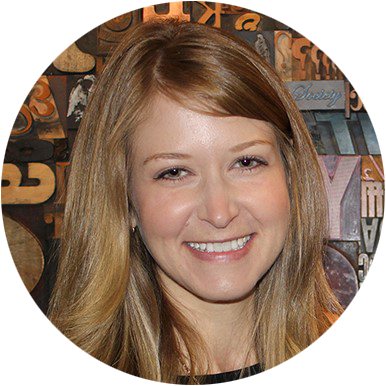 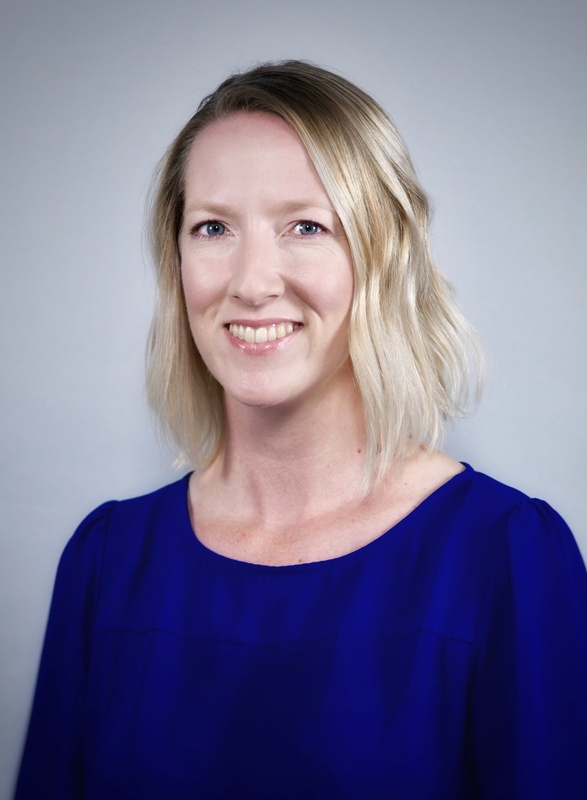 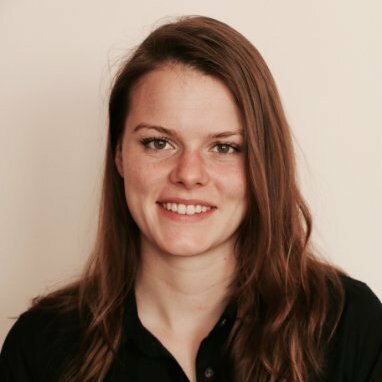 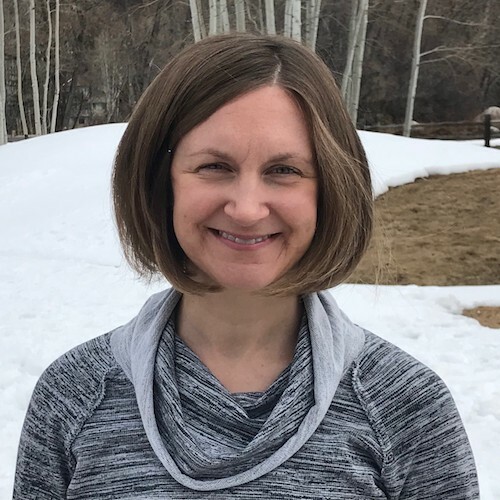 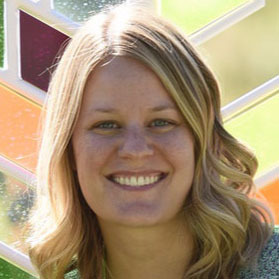 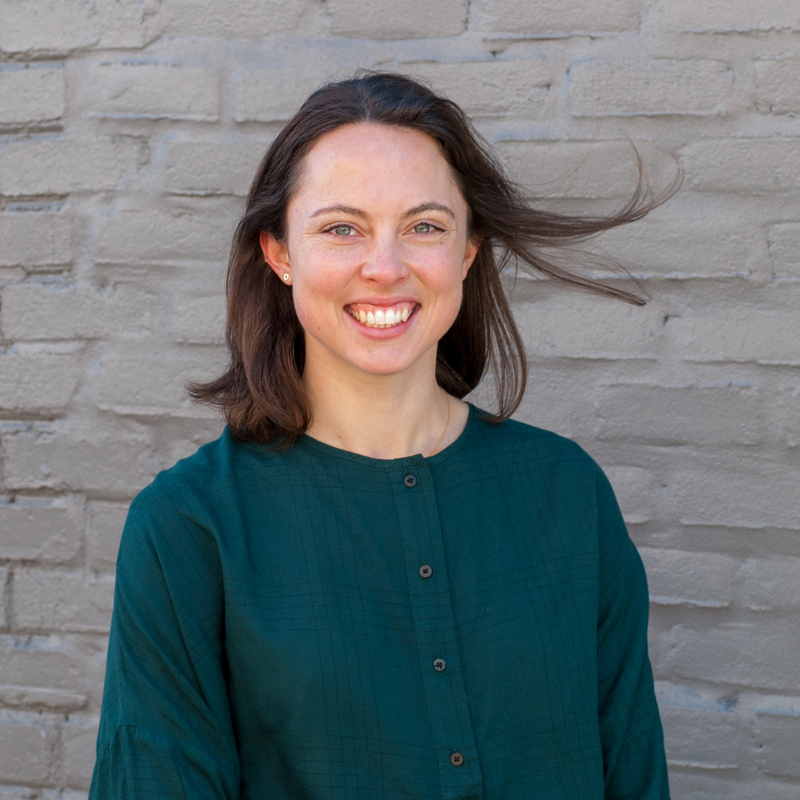 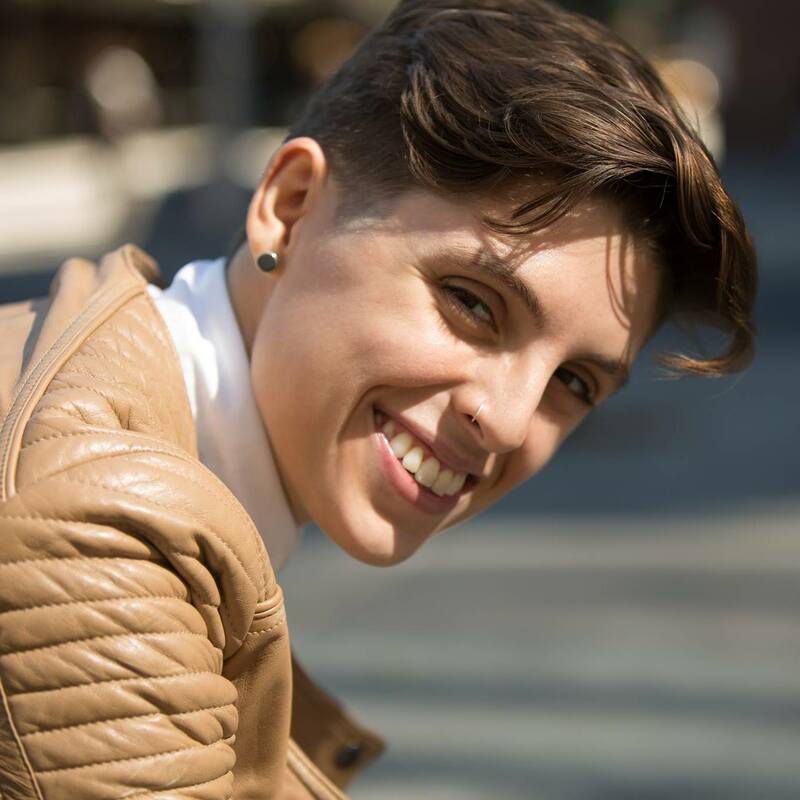 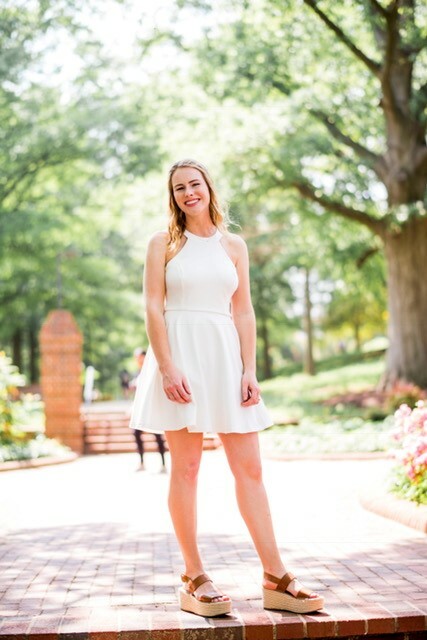 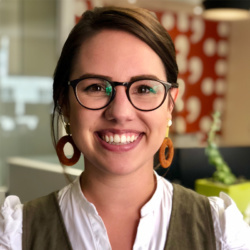 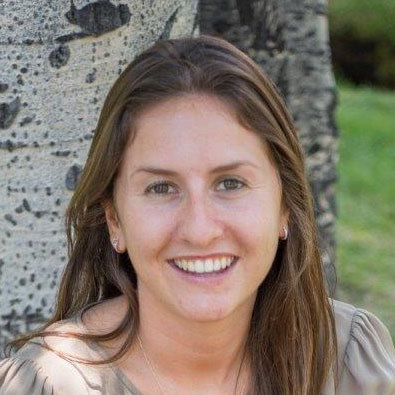 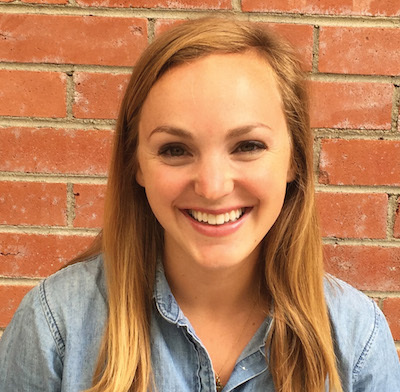 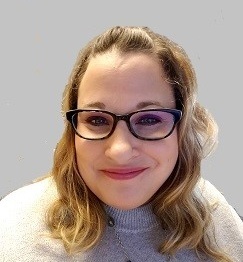 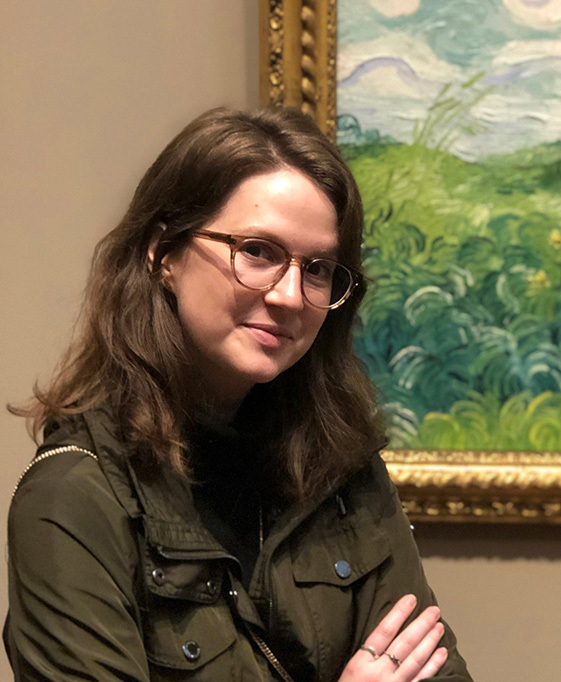 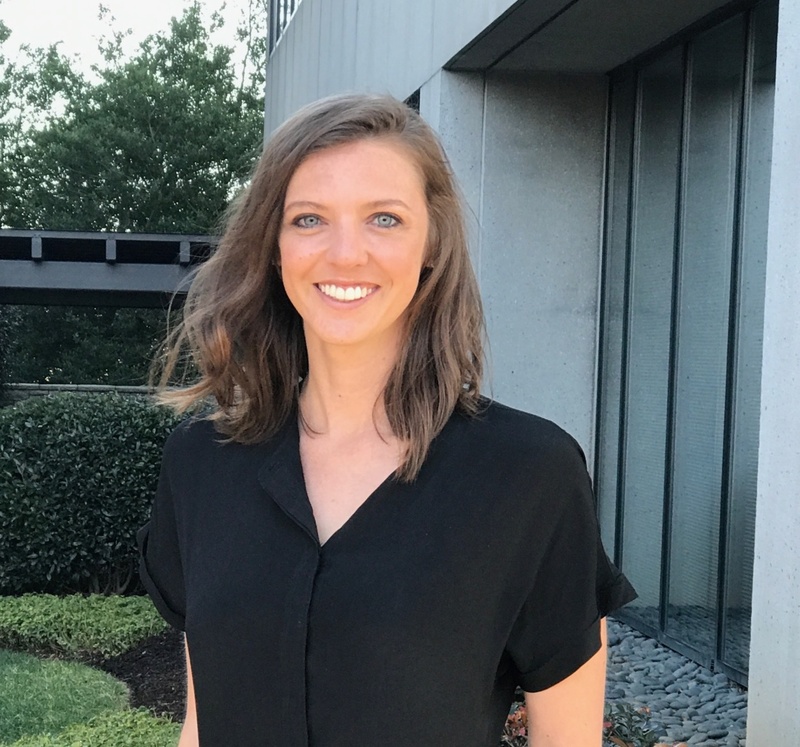 Morgan is an administrative assistant with Aspen Community Programs and involved in supporting all aspects of Aspen Institute public events and seminars, including Teen Socrates, a Youth & Engagement Program. 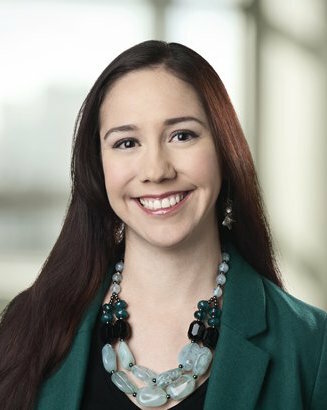 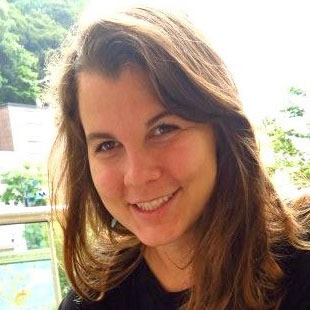 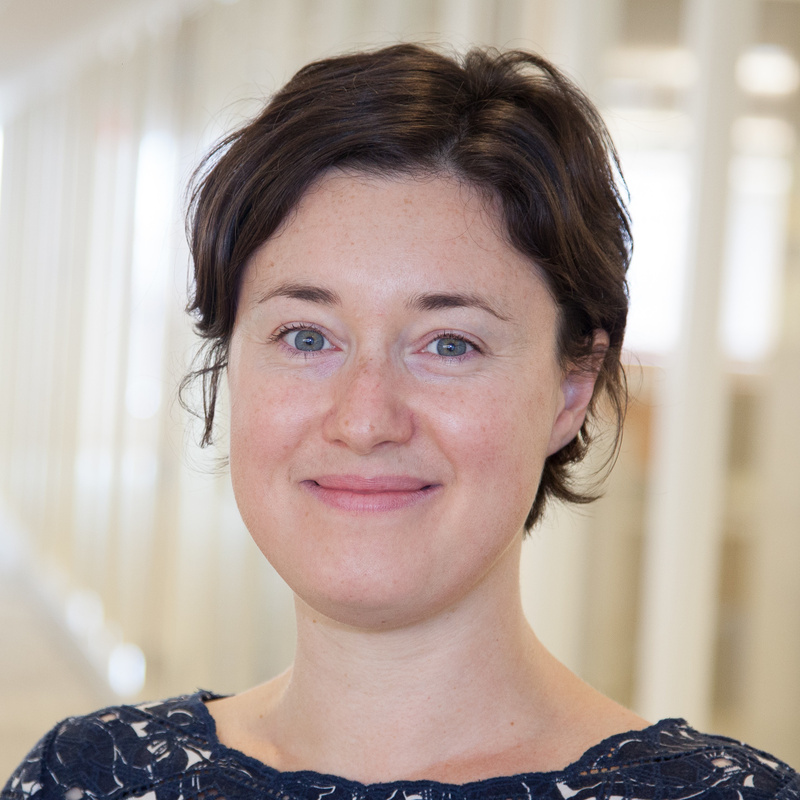 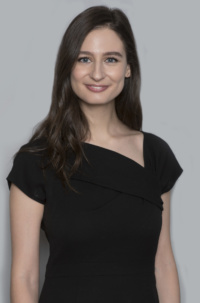 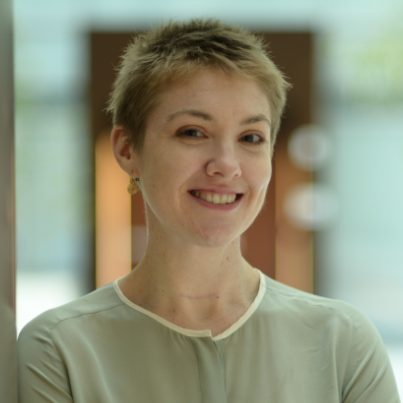 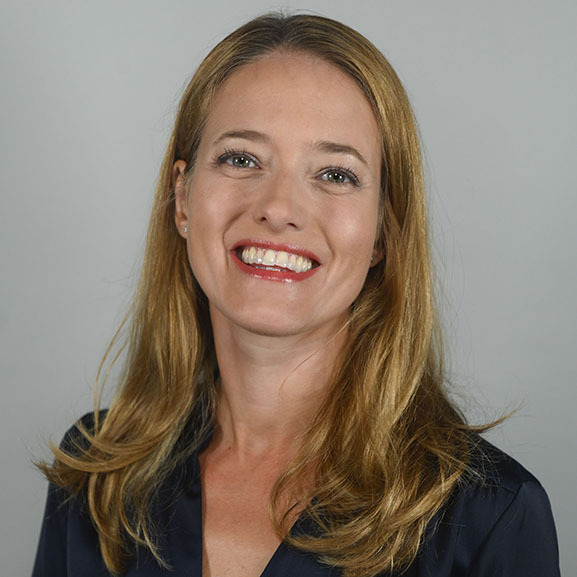 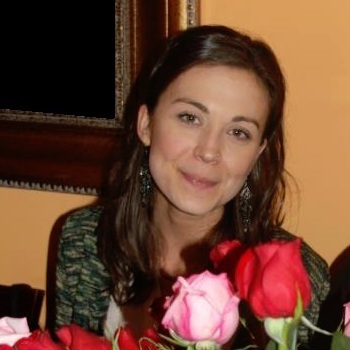 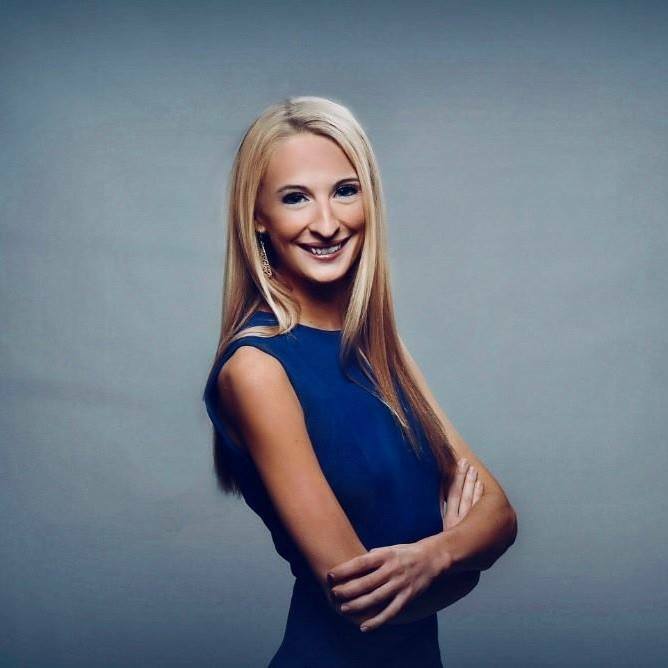 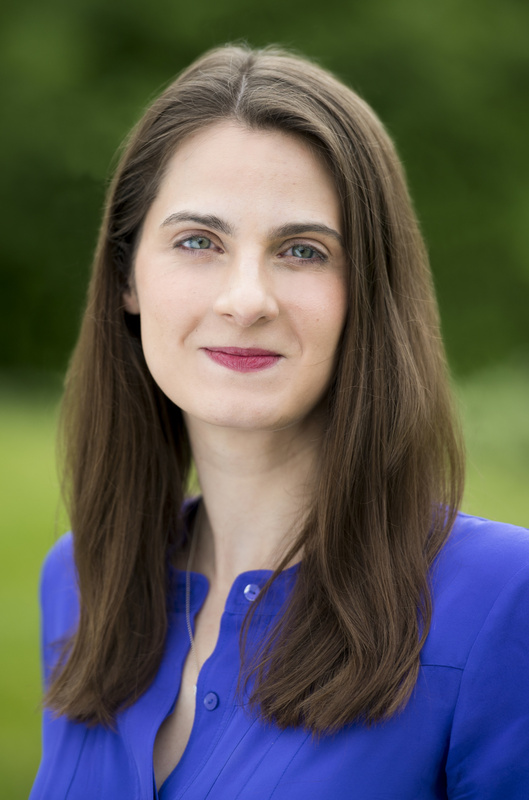 Katya Wanzer is the Senior Program Associate for the Health, Medicine and Society Program at the Aspen Institute.